I asked my mother to write about the angels that she displays each Christmas. Beginning in late November or early December, the weeks before Christmas are the season of Advent. Though the major display is the tree at Christmas, it is traditional in Germany for candles to be placed on a wreath, with a new one lit on each of the four Sundays. 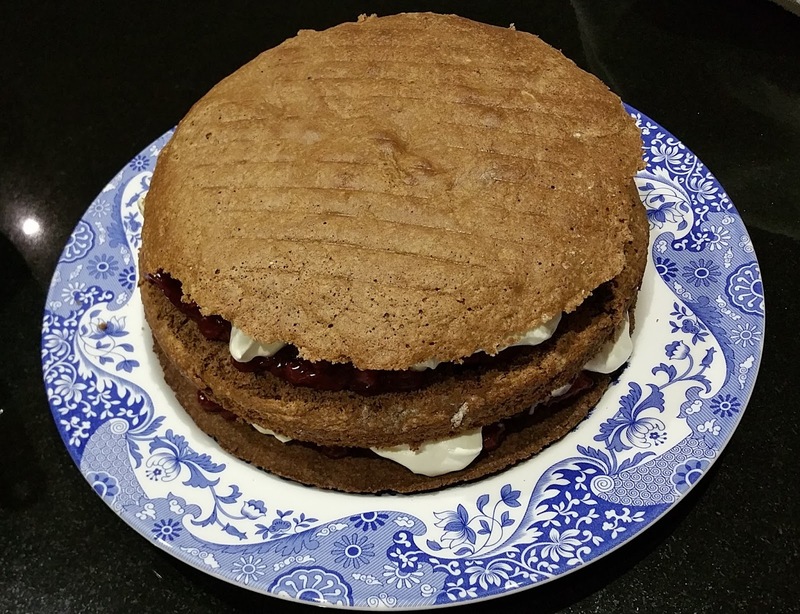 They are accompanied by suitable decorations, and families gather for afternoon coffee and cake. Images of angels are one form of decoration for Advent, and Wendt and Kuhn of the Erzgebirge in Saxony have been making models for just over a hundred years; their green wings, each with eleven white dots, are a special and unifying feature. When Christa was born in 1939 her family already had an orchestra of angels, and the musicians and their conductor were set out each year. When Christa came to Australia with her parents Hans and Charlotte in 1950 they brought a small group of the angels with them – including three trumpeters and a triangle-player – and the family continued to celebrate Advent in the new country. 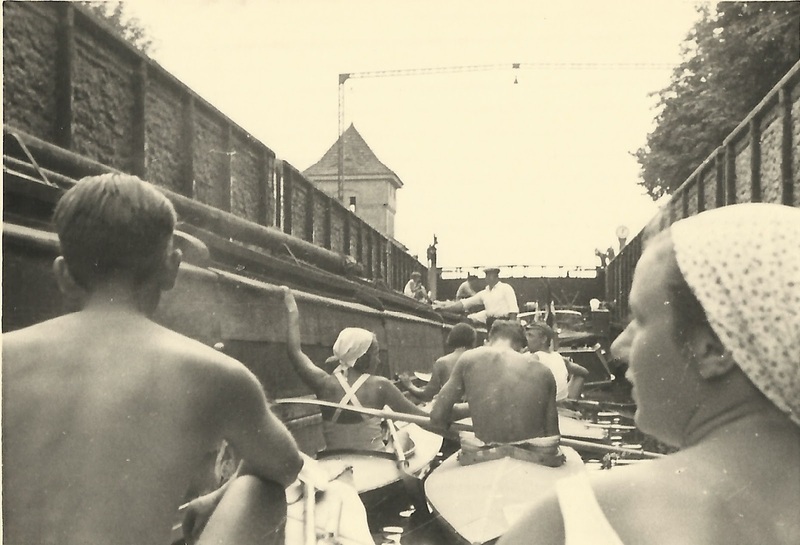 From 1989, however, with the reunification, Christa and Rafe have been able to travel more easily to the east – the old DDR [German Democratic Republic], and the orchestra has grown considerably. The originals, now eighty years old, still perform, but they have been joined by candle- and lantern-bearers, there are new stringed instruments – including harps and a lute – while the percussionists have gongs and a tambourine and the brass has a trombone, a French horn and a small tuba. There are also an accordion player and a guitarist, and a stronger cohort of singers – three of them supported by bluebirds. In naming Charlotte we also remembered her fourth great grandmother Charlotte de Crespigny née Dana (1820-1904) and her great great grand aunt Charlotte Wilkins née Young (1861-1925). Charlotte Wilkins brought up Jack and Cecil Young, my Charlotte’s great grandfather, after their mother had died at the time of Cecil’s birth. Of the 5,579 people whose birth year is recorded in my family tree, 13% were born before 1800, 56% were born in the nineteenth century, and 53% were born in the twentieth century. The name Charlotte is disproportionately popular in my family in the nineteenth century. Charlotte of Savoy (1441-1483) wife of King Louis XI of France. Charlotte was one of the top 100 names in the early part of the twentieth century but from 1915 was not on the list until 1975. Currently Charlotte is an extremely popular baby name in Australia being the most popular name for girls in 2016. O is for Oma cooking from Dr Oetker’s "Backen Macht Freude"
Today I finally found my copy of “Backen Macht Freude!” (Baking makes Joy!). It once belonged to my grandmother. It is a well-worn book and the binding is held together with sticky tape. I couldn’t read the spine, so it was hard to find on my bookshelves. From the cover, it appears to be one of the original edition, first published in 1930. 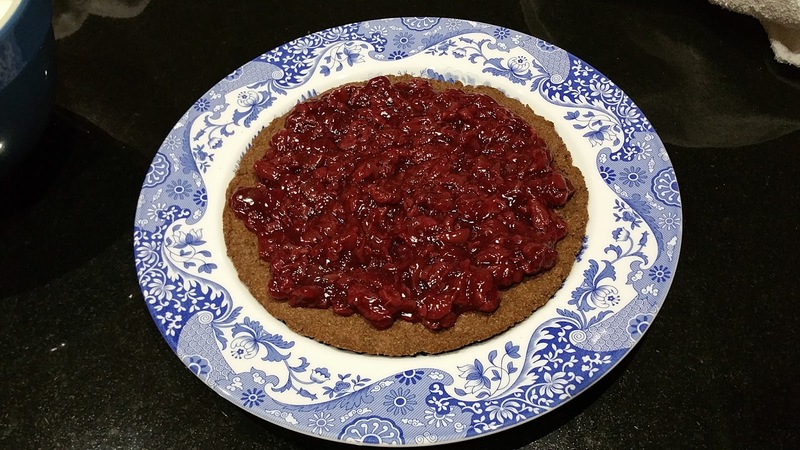 I can’t find Schwarzwalder kirschtorte in the index but I have noticed Frankfurter Kranz and Sachertorte as well as Obsttorte (fruit tart). 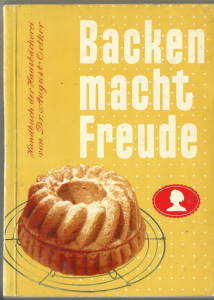 “Backen Macht Freude!” is printed in Blackletter (Gothic) script, no longer commonly used. I didn’t actually call my grandmother Charlotte Boltz née Manock (1912-1988) Oma, Grandma in German, when I was young. 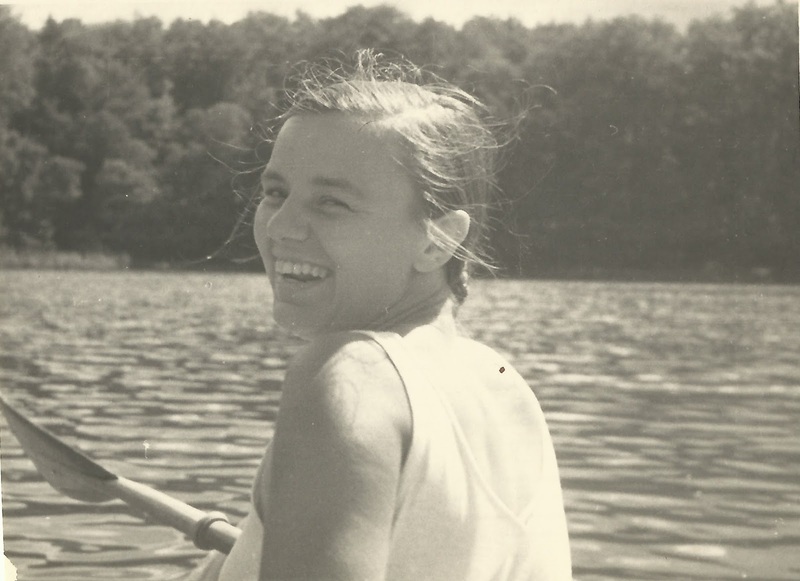 Although she was from Germany, to me she was just Grandma. However, my cousins called her Oma and my children know of her as Oma, distinguishing her from the many other Grandmas in the family. 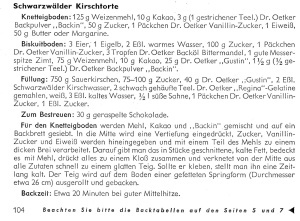 My grandmother used to bake wonderful cakes, many of them from recipes in this book by the Dr Oetker company. 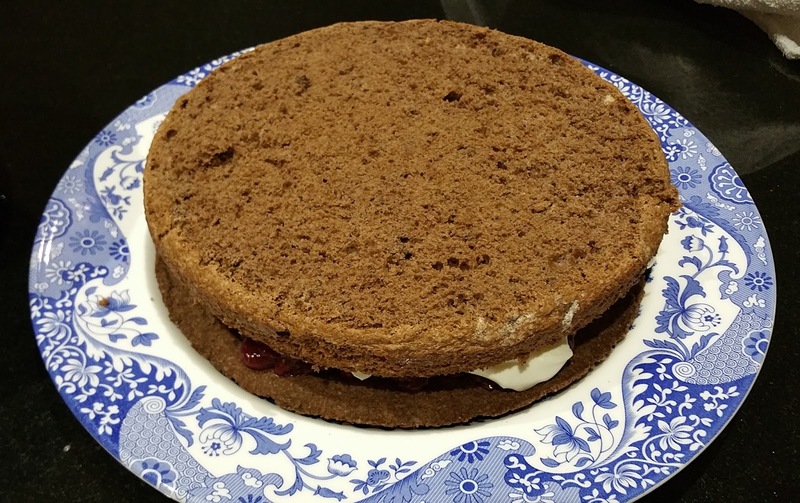 I particularly remember her baking Schwarzwälder Kirschtorte, Black Forest cherry cake. 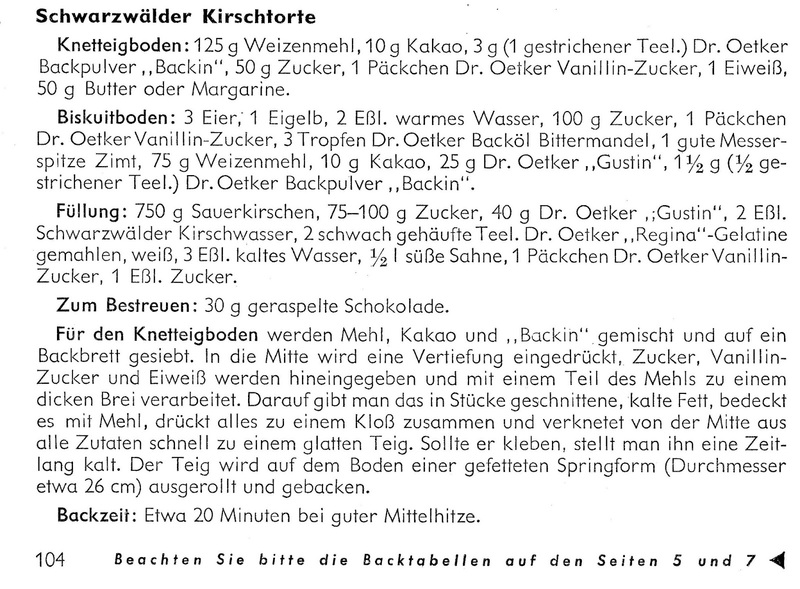 My mother’s copy of Dr Oetker’s cookbook Backen macht Freude, (Cooking with joy). It probably dates from the early 1950s. It cost DM1.80. The Deutschmark was introduced in 1948. 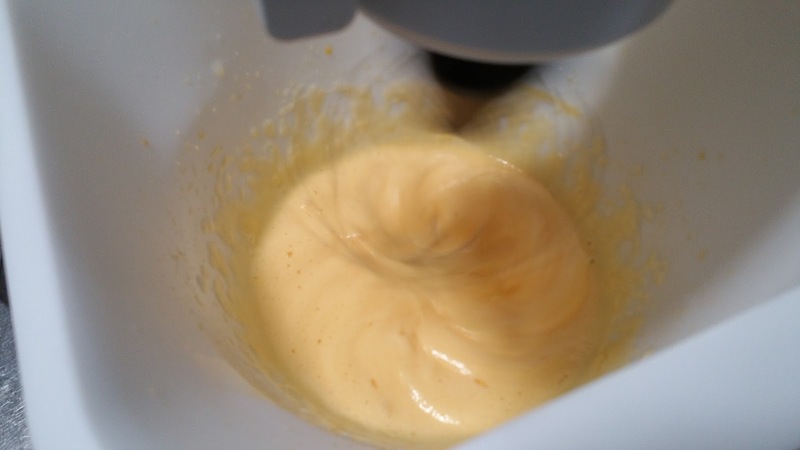 The recipe continued on page 105. 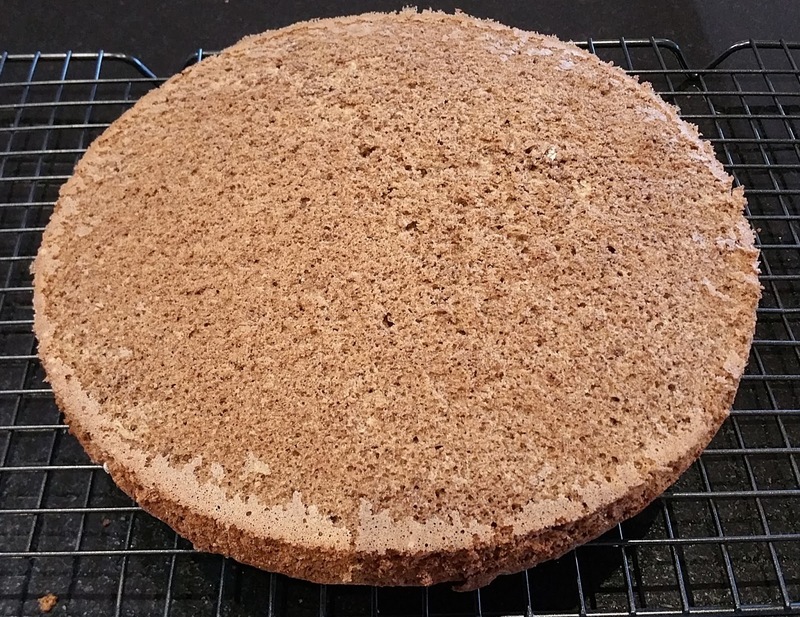 The recipe calls for a biscuit base, then a sponge. 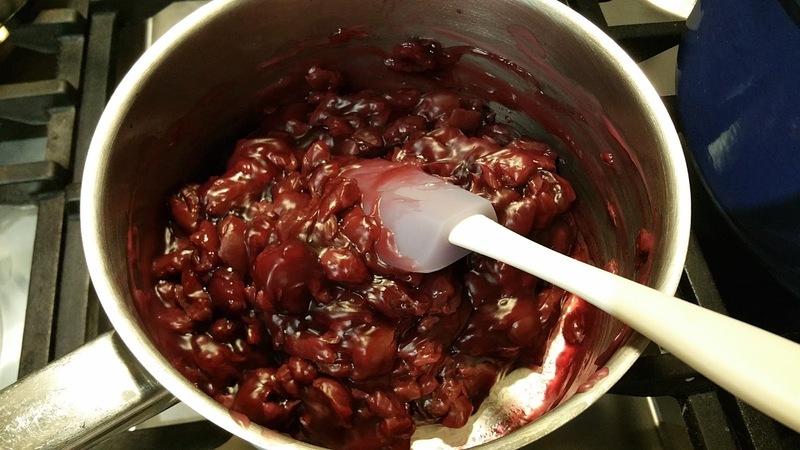 The cherries are sour cherries. My maternal grandparents, Hans Boltz (1910-1992) and Charlotte Manock (1912-1988) were married in 1937. 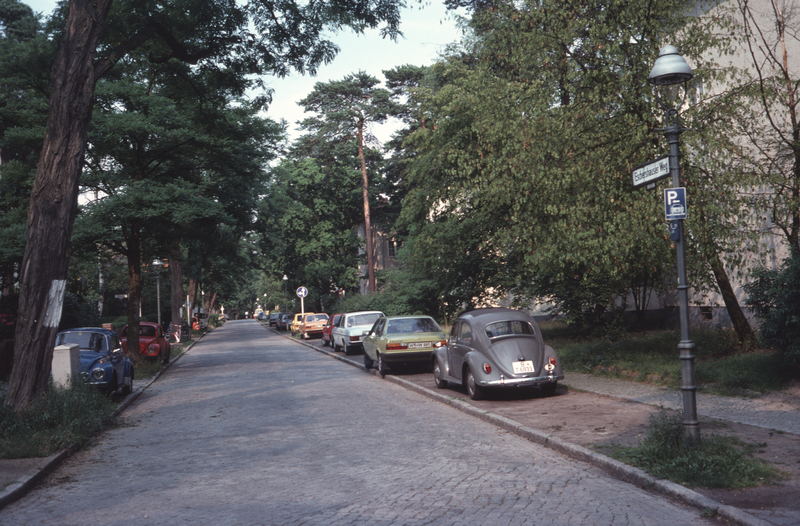 Their first home was in Eschershauser Weg 27, Steglitz-Zehlendorf, Berlin. 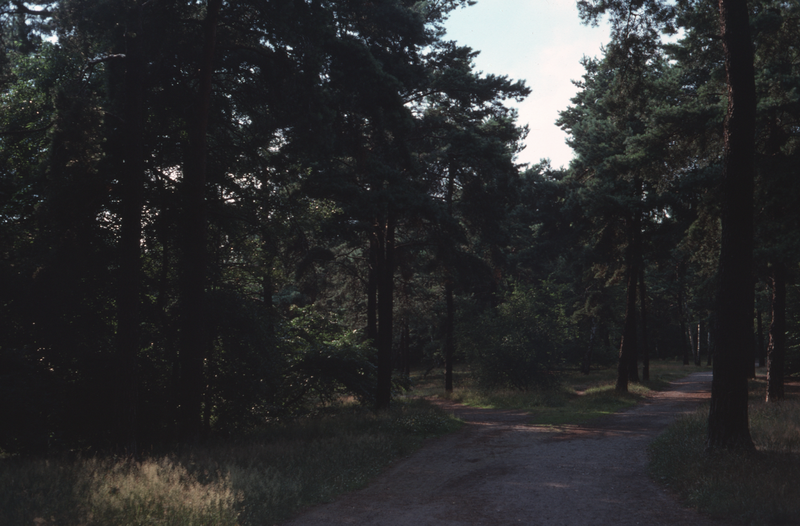 Zehlendorf is a district in the south-west of Berlin near the Krumme Lanke lake, on the edge of the Grunewald forest. 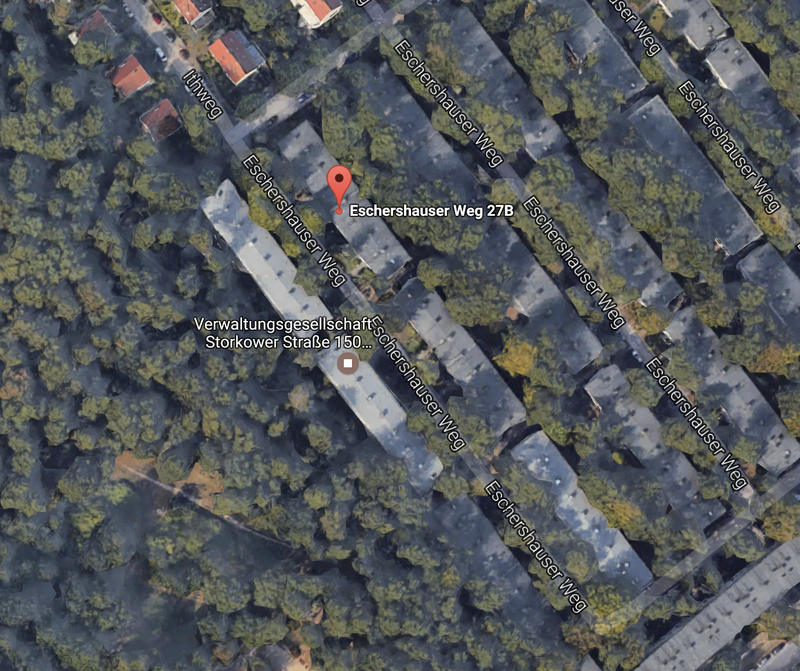 They lived in a flat (apartment) in a housing estate known as Onkel Toms Hütte, served by a U-Bahn station named after the 1852 anti-slavery novel. 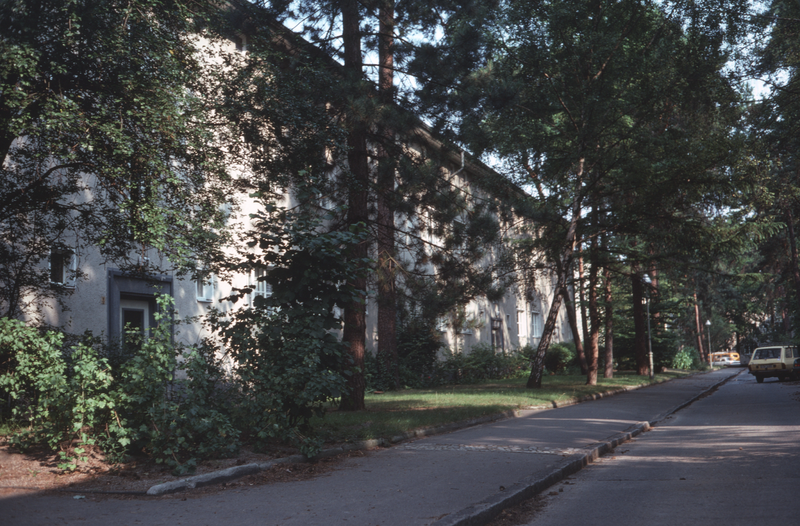 The estate, designed by several by well-known architects, among them Bruno Taut and Hugo Härings, was built between 1926 and 1932 . 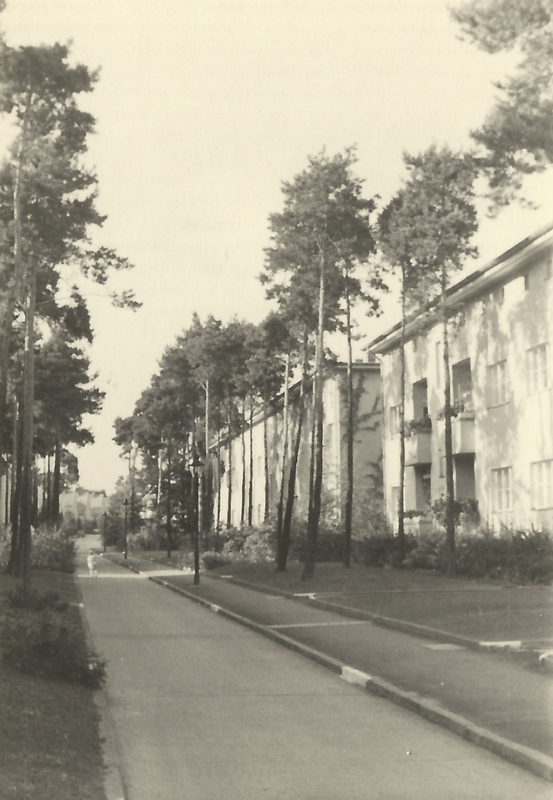 The apartment blocks had communal back gardens that led into the forest. 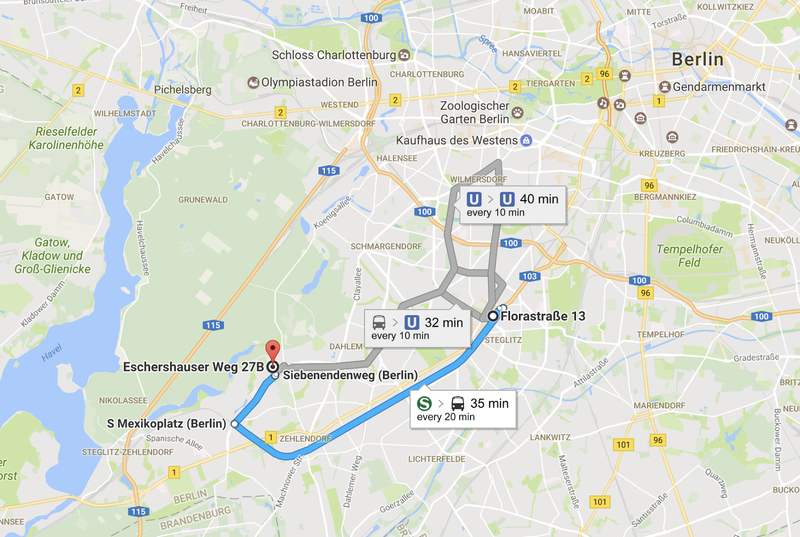 According to Google Maps a U-Bahn leaves for Berlin Zoo every ten minutes. The journey takes just over half an hour. 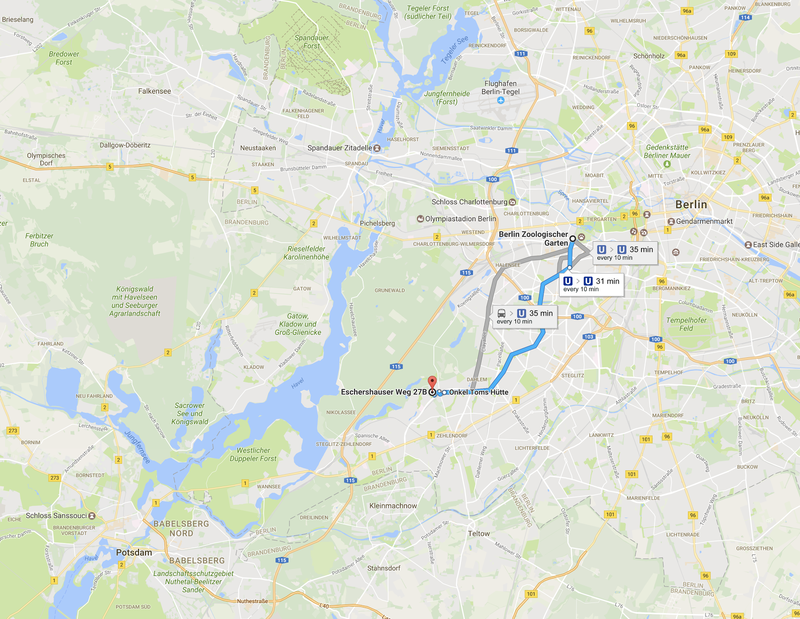 Charlotte’s parents lived near Berlin Zoo. 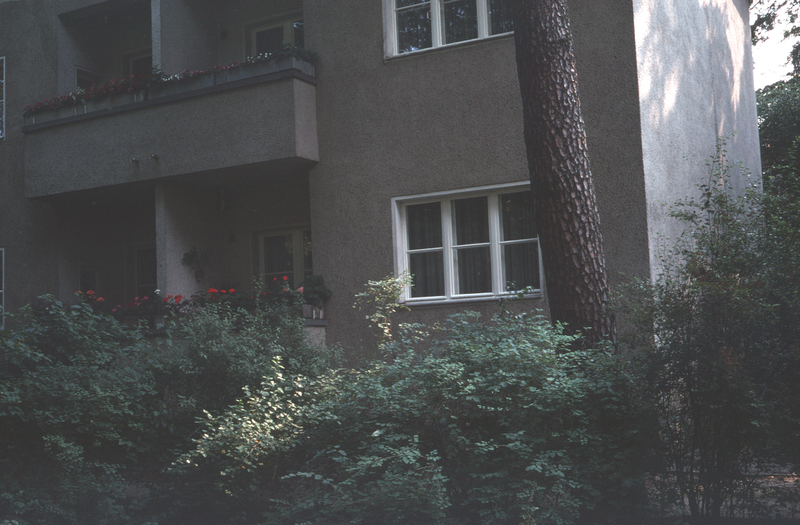 Hans’s parents lived at Florastraße 13 in Steglitz. His father, Fritz Boltz (1879-1954) was a live-in janitor at a school there. 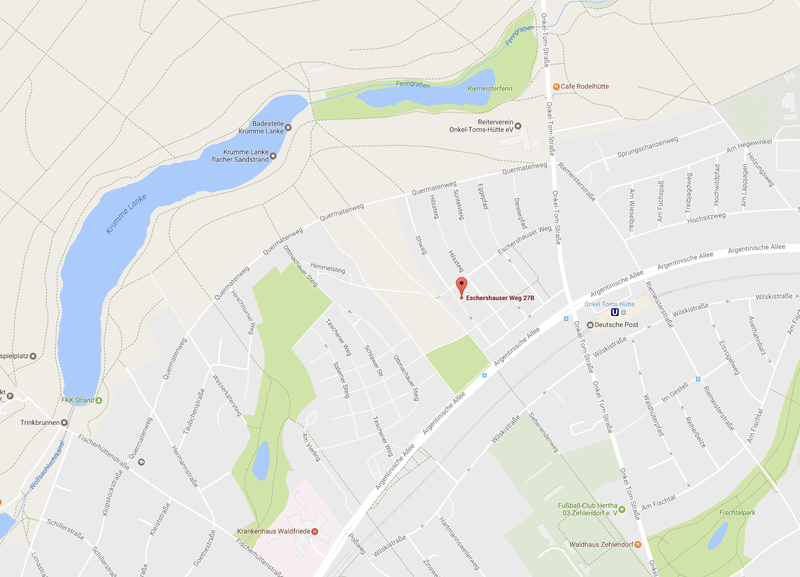 There is still a school at that address. Florastraße is about six kilometres away from Eschershauser Weg and it takes about half an hour to get there by public transport. 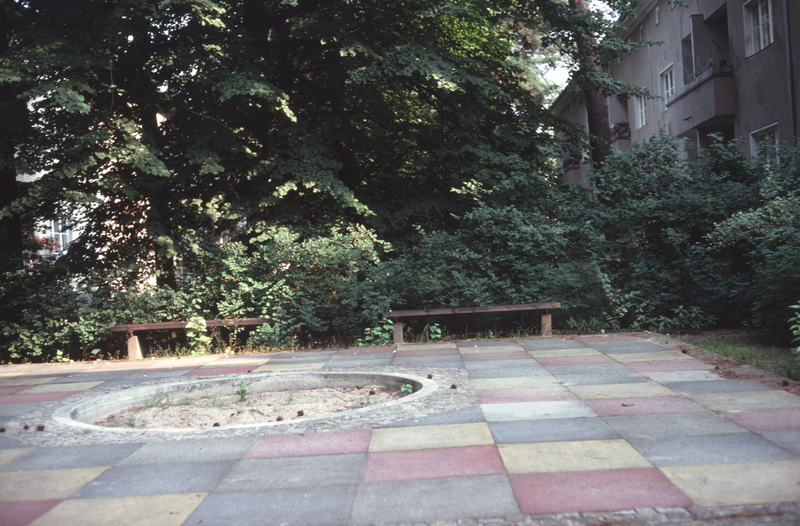 The back of the flats overlook a communal garden with a sand pit and play space. Each flat has a balcony. Photographed 1982. 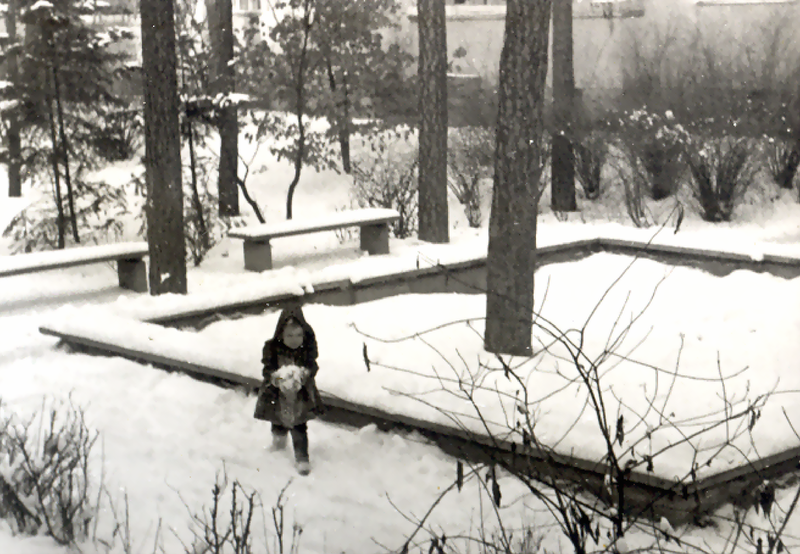 My mother playing in the sandpit at Christmas time. She was three years old. 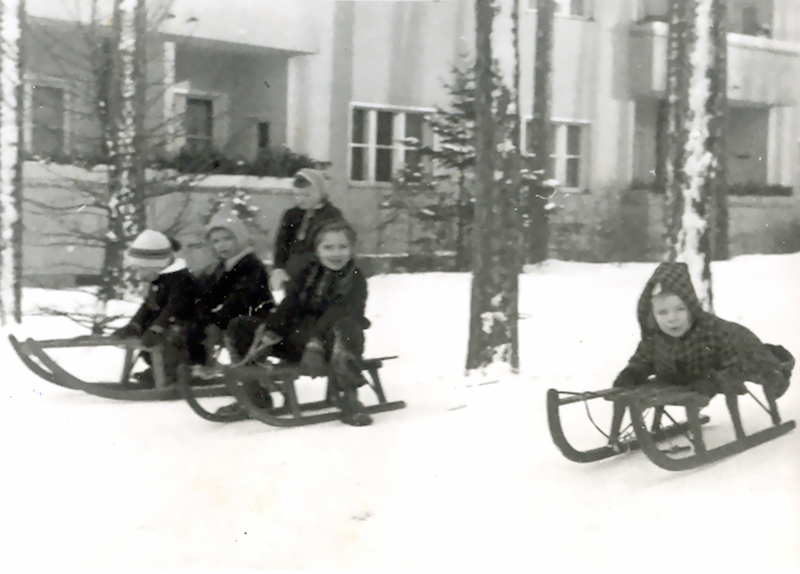 My mother on her sled at Christmas when she was three years old. The balconies at the back of the flats can be seen. My mother told me about tobogganing on her sled down a very steep slope with two stones at the bottom of the path that you had to avoid. 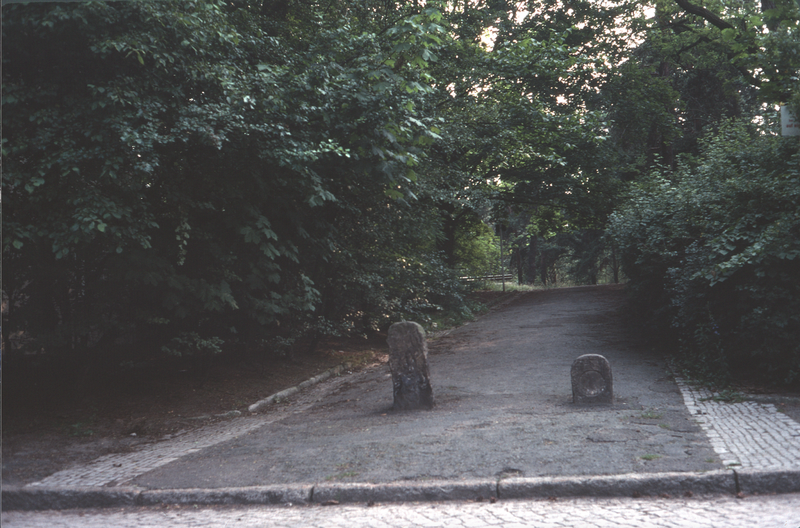 I found the path and stones in 1982. The slope was not big but it must have seemed so to a small child. 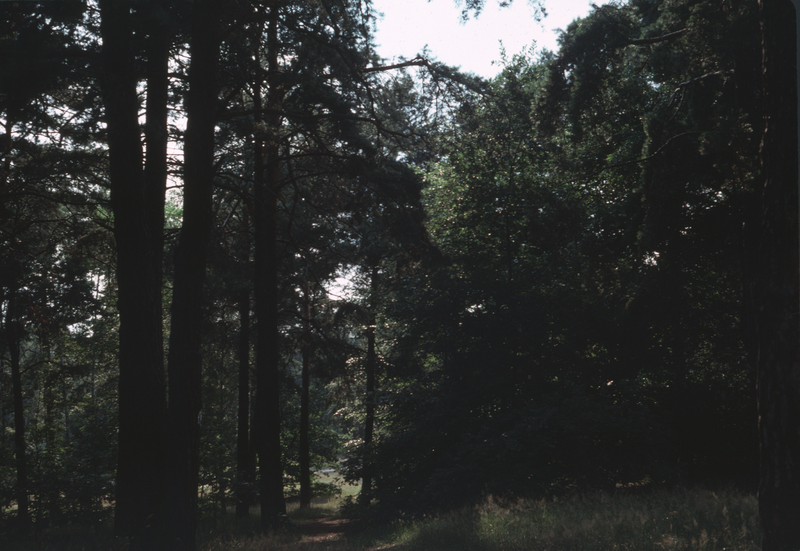 The flat was very close to the forest. 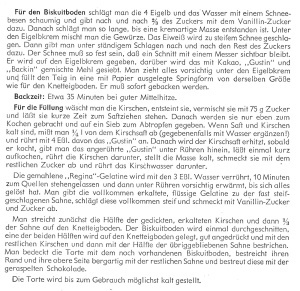 The recipe for Schwarzwälder Kirschtorte page 104. There were sour cherry trees at the bottom of my grandparent’s garden. We would pick them each year around Christmas tree. Grandma bottled them. 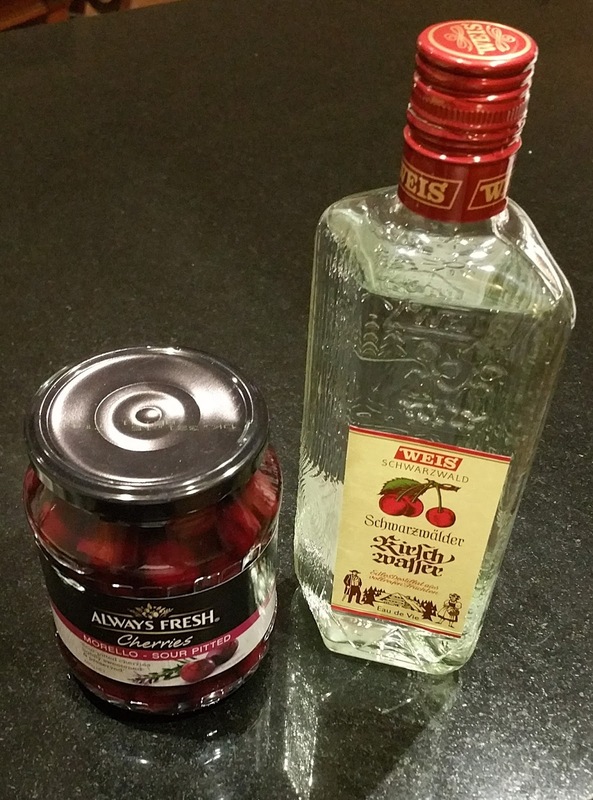 There were always cherries bottled and stored for cake making. Some of my grandmother’s cakes for a birthday in May 1985, quite probably my grandmother’s birthday. 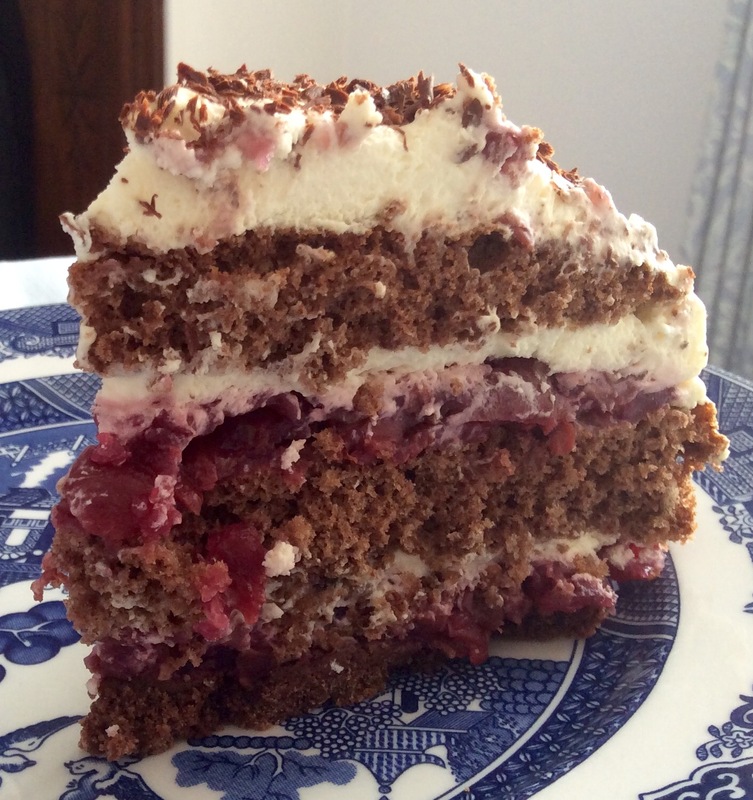 The cake on the left hand side is Schwarzwälder Kirschtorte. 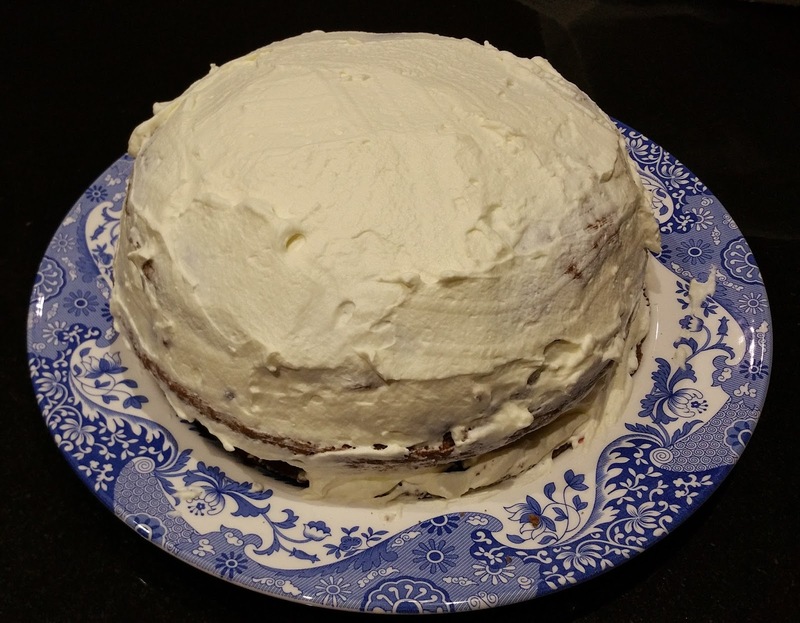 The other cake is a chocolate and almond cake. 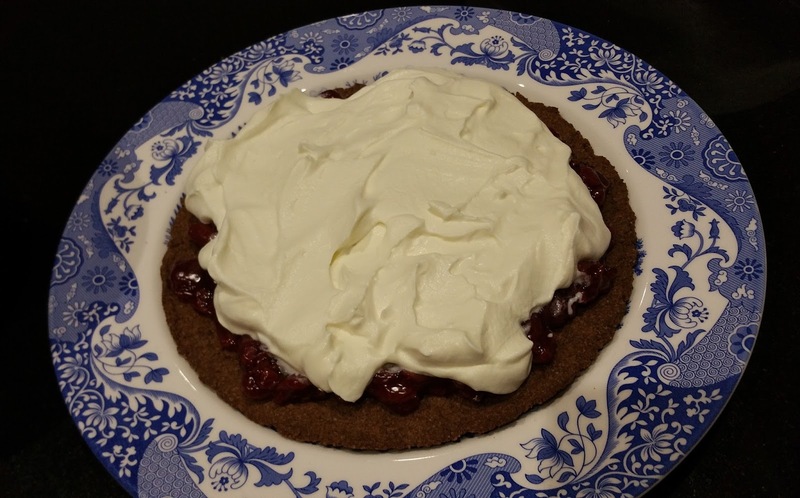 My grandmother was very fond of lily of the valley on the right hand side of the photo. 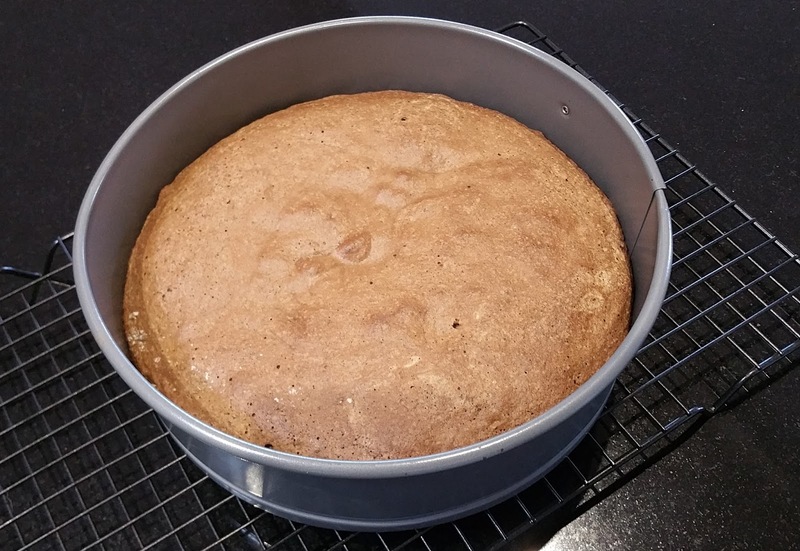 Yesterday I baked a cake from Dr Oetker’s recipe. 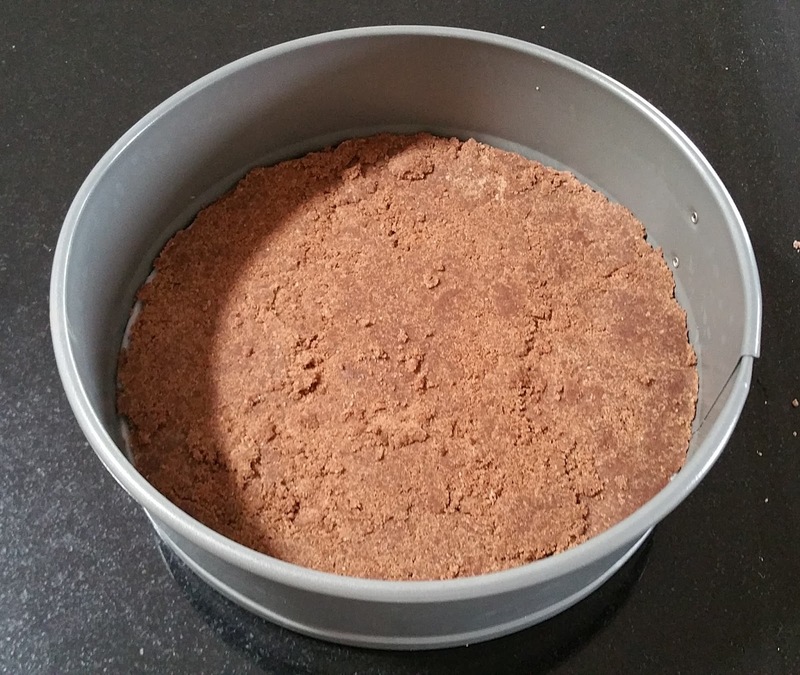 I was pleased with the result. The taste takes me back to my childhood. 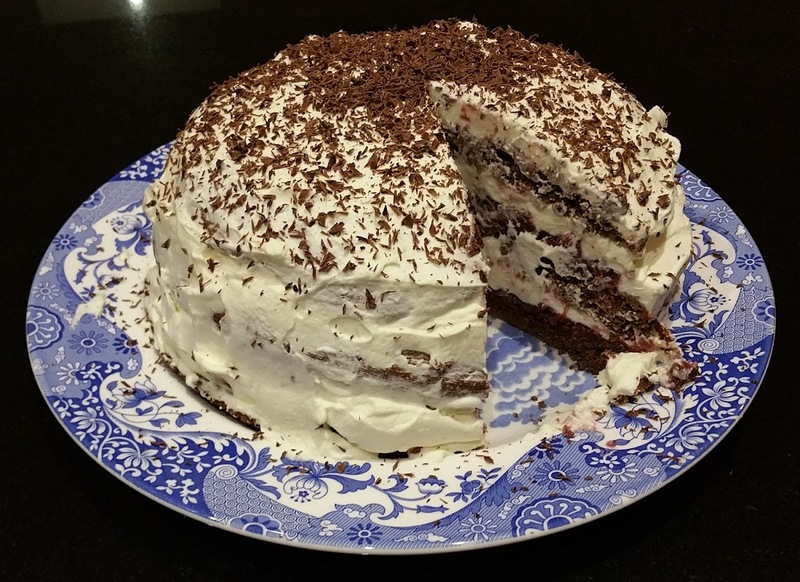 The cake is very light, not too chocolately and the sour cherries are beautifully tangy. 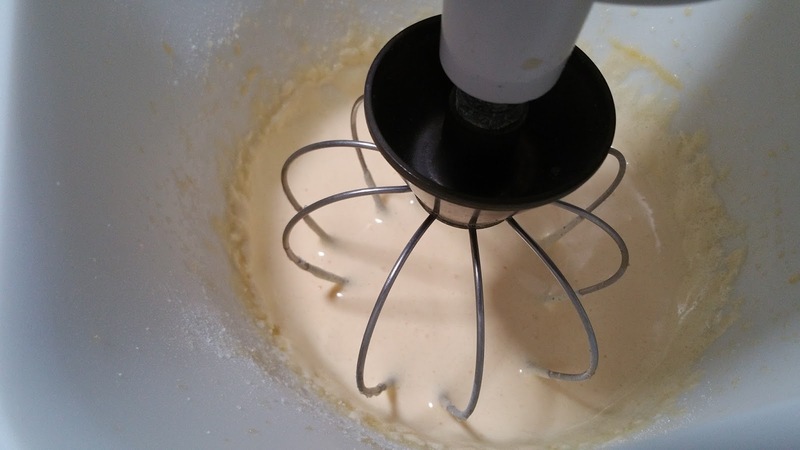 Making the biscuit base. 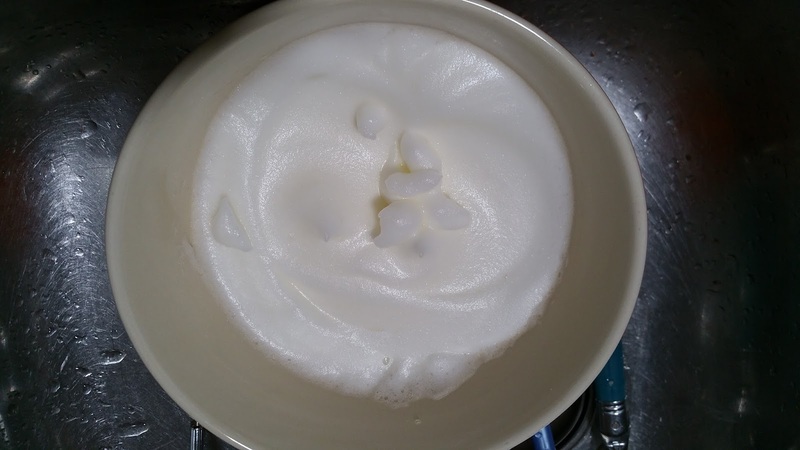 It seemed very dry despite the egg white but it did come together after being chilled. My grandparents Hans Boltz and Charlotte Boltz née Manock recalled and celebrated the day they met, 24 January 1930, for the rest of their lives. The day of such first meetings is known in German as Kennengelernttag, ‘the day of becoming acquainted’. 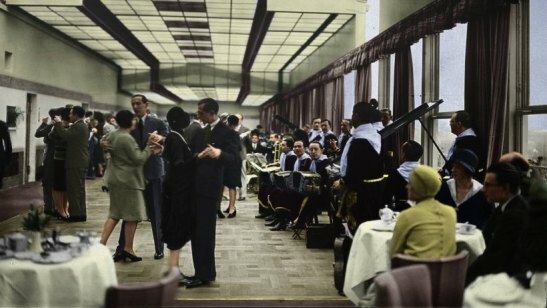 I recall it being a special day with them making toasts at each anniversary. 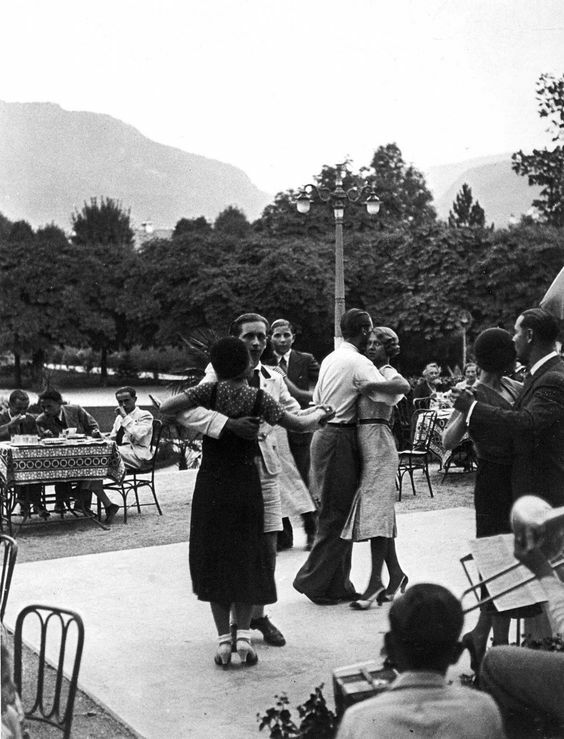 Charlotte, eighteen at that time, had gone with her family to a tea-dance, Tanztee , possibly at a restaurant by one of the Berlin lakes. Hans went up to the group and asked Charlotte to dance, and from that time they were committed to one another. 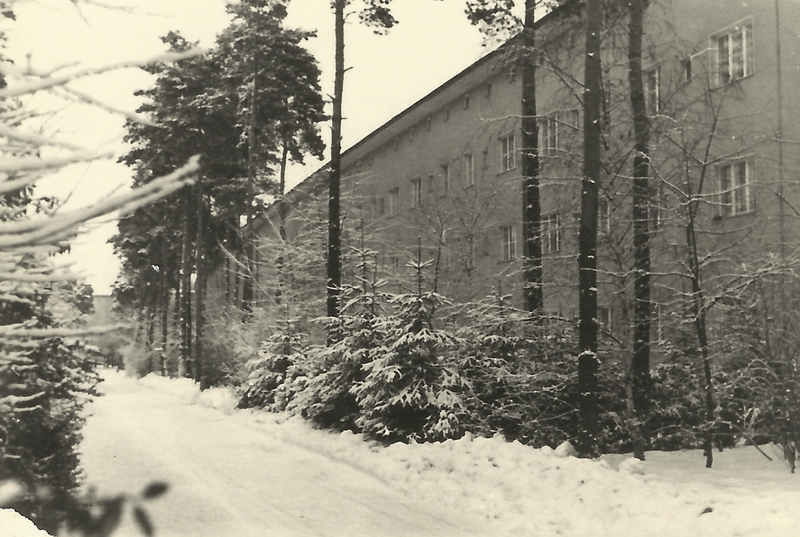 The Hotel Eden would have been close to where the Manock family lived near the Berlin Zoo. My grandparents would not have been dancing outside in January. 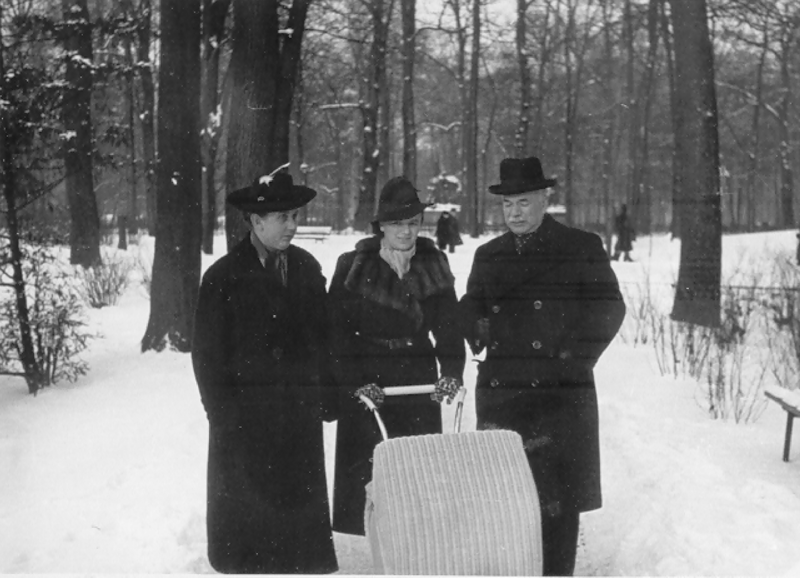 Charlotte and Hans were from different backgrounds. Charlotte’s father was a prosperous businessman and Hans’s father, who had been in the army, worked as a school caretaker. 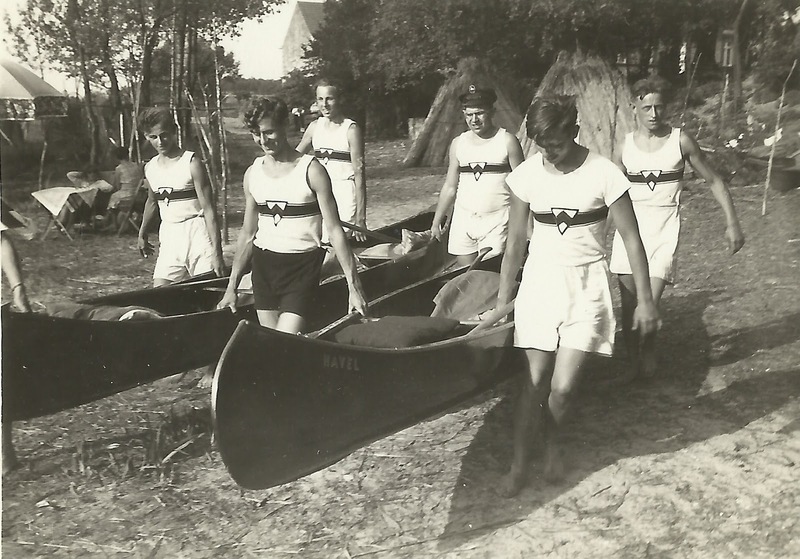 In 1931 Hans was a cadet [Anwärter] in the Prussian Geological Survey [Preussischen Geologischen Landesanstalt]. He had spent four years at the Technical School of Cartography in the State Institute for Mapping, and joined the Geological Survey in 1930. His training lasted another three years until he took and passed the examination for the Cartographic Service in March 1933. He was then appointed to a non-tenured post, on three months notice, which he held until May 1937, when he received a permanent position, subject to formal confirmation which was given in January 1938. 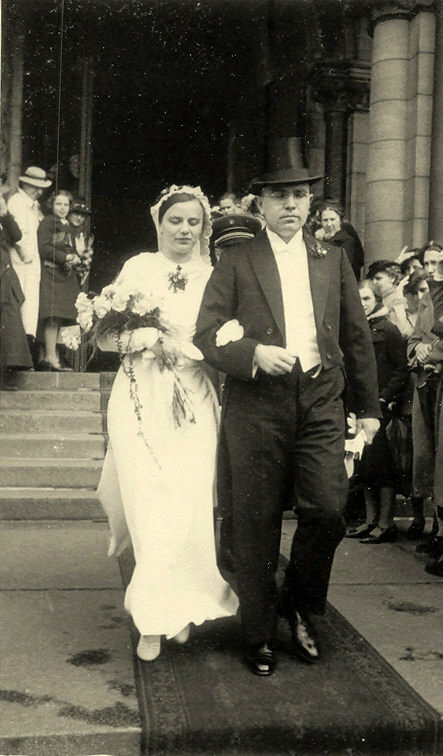 Charlotte and Hans married in April 1937, not long after he had received his appointment in the cartographic service. They had been engaged for four years and known each other for seven. 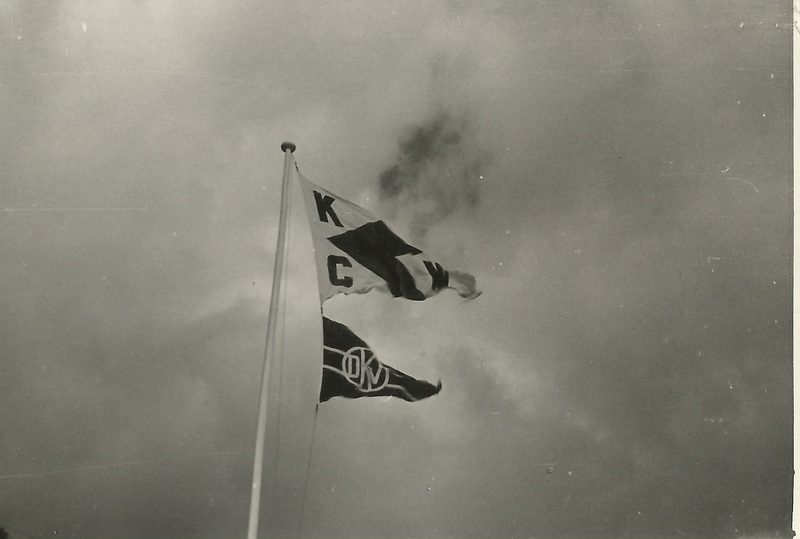 My maternal grandparents, Hans Boltz (1910-1992) and Charlotte Manock (1912-1988), were members of the Kanu-Club Wannsee in Berlin before they were married. The following pictures are photos from their photo album. 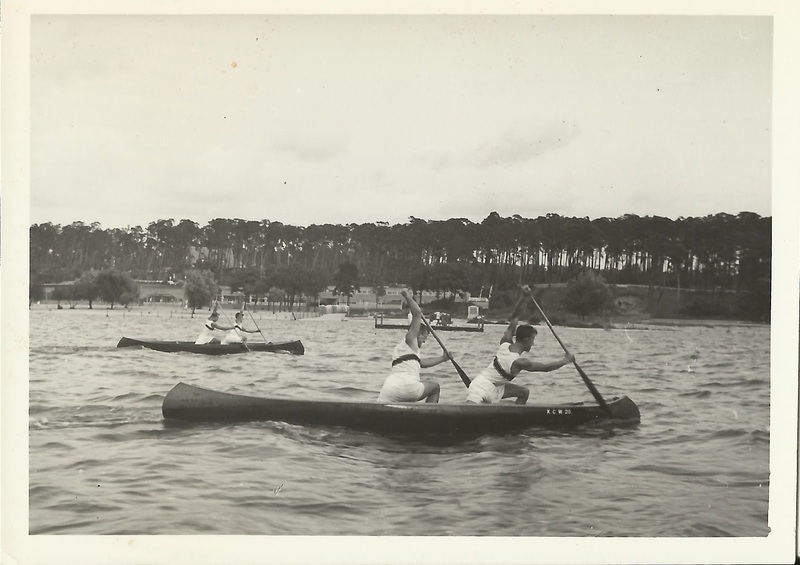 Wannsee is in the south-west of Berlin, Germany. The River Havel forms two lakes separated by a bridge: the Großer Wannsee (Greater Wannsee) and the Kleiner Wannsee (Little Wannsee). 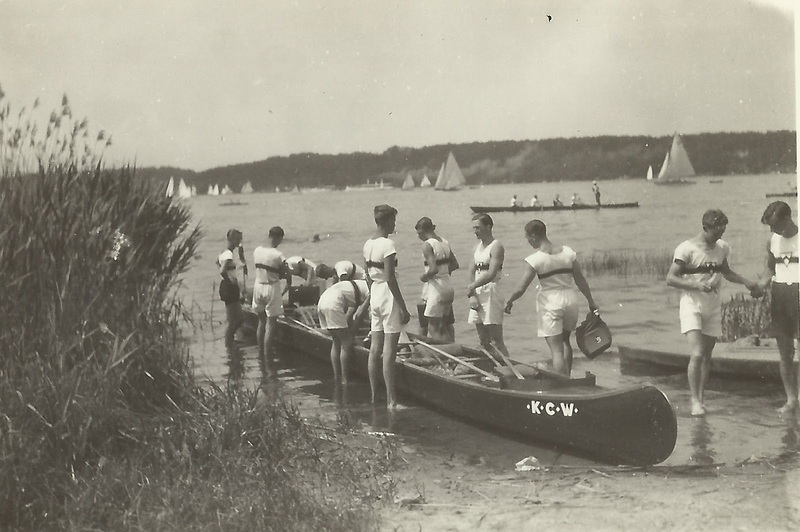 There is still a Wannseer Kanu-Club located on the Kleiner Wannsee which takes canoe hiking trips. 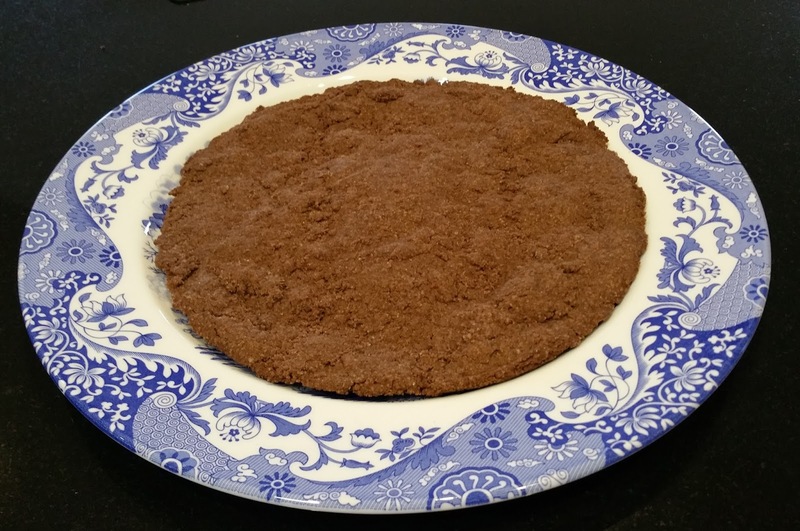 This week’s Sepia Saturday blogging theme is Robinson Crusoe. 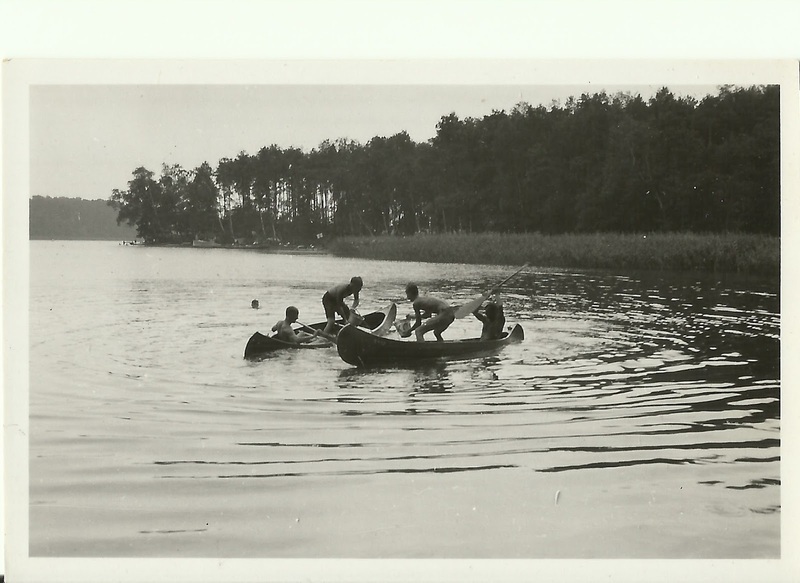 There seems to be some mention of canoes in the novel giving my post a tenuous link to the theme. 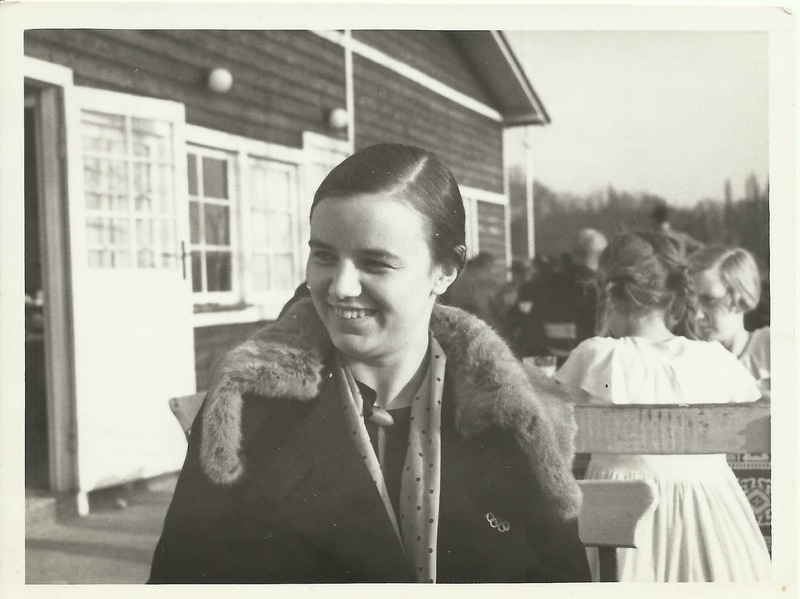 My grandmother, Kathleen Cudmore (1908-2013), had many cousins. Her sister Rosemary claimed they had ninety. Their father, Arthur Murray Cudmore, was one of thirteen children and their mother, Kathleen Mary Cavenagh-Mainwaring, was one of ten. 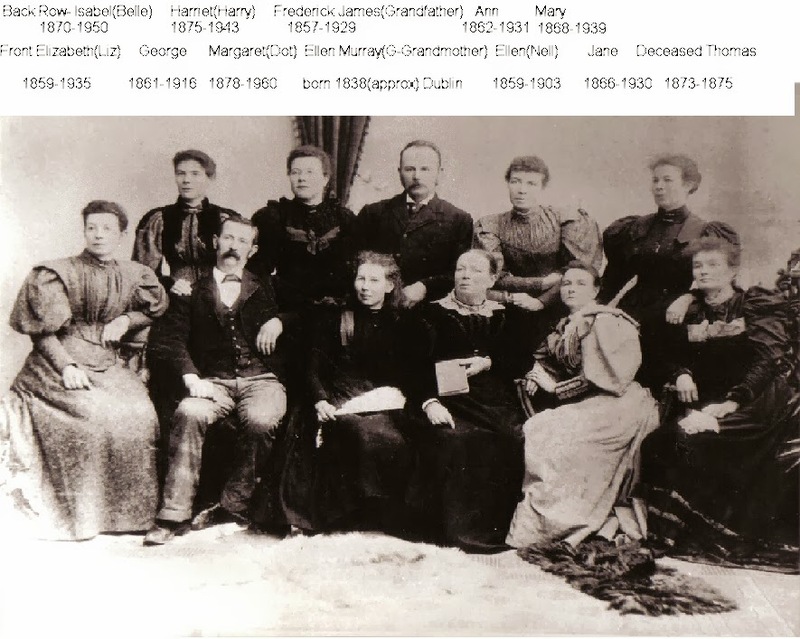 There were 25 Cudmore cousins for the two daughters of Arthur Murray Cudmore. 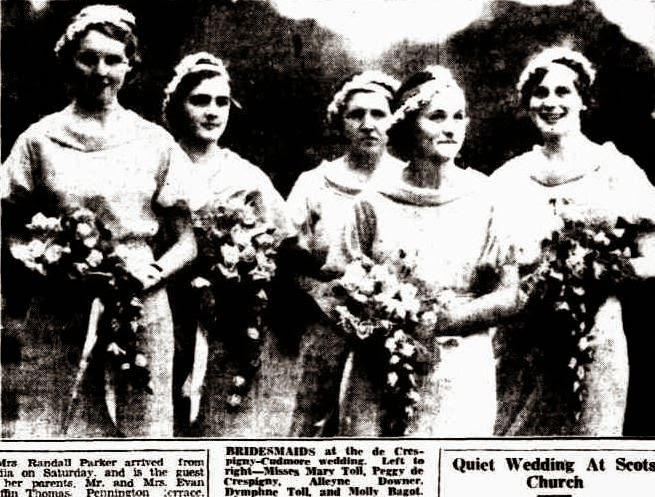 There were seventeen Cavenagh-Mainwaring cousins for the two daughters of Kathleen Mary Cavenagh-Mainwaring. In total my grandmother Kathleen had 42 first cousins. Some of my grandmother’s first cousins once removed. Members of the Cudmore family who owned “Adare” at Victor Harbor. Back Row, l-r: Roland, Henry, Mary (Minnie), Paul. Front Row, l-r: Collier, Martha, Daniel H;, Danny (on footstool), Milo DATE ca.1900 From the State Library of South Australia image B 48077. Daniel Henry Cashel Cudmore (1844-1913) was the brother of my grandmother’s grandfather. As their grandparents were all from large families, Kathleen and her sister Rosemary had many second cousins. Their great grandparents on the Cudmore side had 52 grandchildren, including the 13 children of James Francis Cudmore. 39 of those grandchildren were the first cousins of Kathleen’s father Arthur Murray Cudmore and thus my grandmother’s first cousins once removed. The children of the 39 cousins were Kathleen’s second cousins. 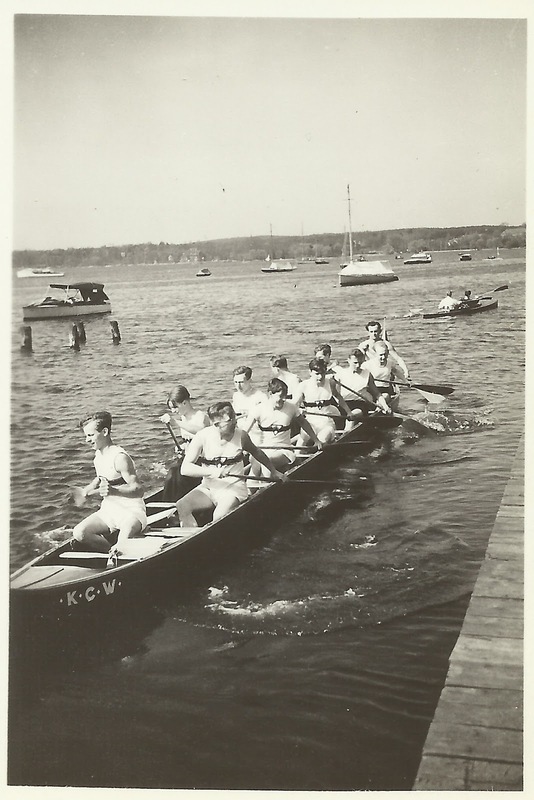 On the Budge side, Kathleen’s grandmother, Margaret Budge, had two brothers and two sisters but only one of the brothers and one of the sisters had children and there were only five grandchildren other than the thirteen Cudmore grandchildren. Kathleen’s grandfather Wentworth Cavenagh had six brothers and sisters. Only one brother had two sons who survived. On the Mainwaring side, although Kathleen’s great grandparents had seven children, only one, Kathleen’s grandmother Ellen Jane Mainwaring had children. Thus Kathleen had no second cousins from this side of the family. In total my grandmother Kathleen had 46 first cousins once removed. This calculation does not include the younger generation, the children of her first cousins. I have only two first cousins, the daughters of my mother’s sister. My father was an only child and my mother had one sister. These cousins do not have children so there are no first cousins once removed downwards. My mother had no first cousins. Her father was an only child and her mother’s sister had no children. She is, however, close to a cousin of my grandmother’s, and also to her children, my mother’s second cousins. My father had one cousin on his mother’s side of the family, the Cudmore side, with whom he remains close. There was another boy who died as an infant. On his father’s side, the de Crespigny side, my father has four first cousins from his father’s sisters and five cousins from his father’s half-sister. In total I have eleven first cousins once removed on my father’s side of the family. As for my second cousins, my great aunt Nancy had five grand children. My great aunt Margaret had six grandchildren. I am not sure of the number of grandchildren my great aunt Charlotte has (I must follow this up with her). 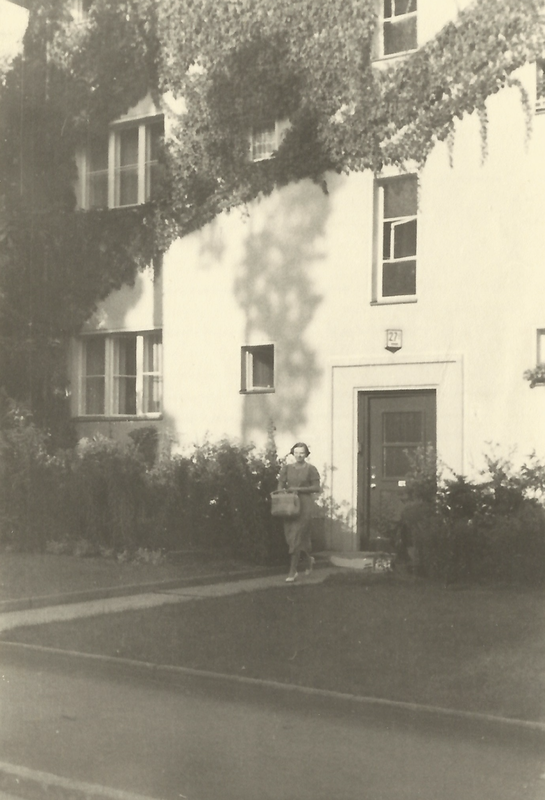 On the Cudmore side, my great aunt Rosemary had three grand children. I have fourteen second cousins in addition to the grand children of my great aunt Charlotte. This post was inspired by Randy Seaver’s post some weeks ago asking How many cousins do you know you have? I enjoyed Alex Daw’s and Caitlin Gow’s responses and thought I would have a go myself. I wanted to calculate my great aunt Rosemary’s statement about the number of cousins she had. 42 first cousins and 46 first cousins once removed is certainly a lot. Calculating the number of second cousins is a large task that remains for another day. I found it very interesting that both my grandmother Kathleen’s parents came from large families but their children, my great grandparents and my various great great aunts and uncles on my grandmother’s side, all had small families. There was a very rapid shift in the size of families within a generation. I am more interested in tracing my family tree backwards than keeping track of the present generation but I am always delighted to hear from them and would be thrilled to share what I have learned of our family history. 1) Take both sets of your grandparents and figure out how many first cousins you have, and how many first cousins removed (a child or grandchild of a first cousin) you have. 2) Extra Credit: Take all four sets of your great-grandparents and figure out how many second cousins you have, and how many second cousins removed you have. HINT: Make a Descendants Chart with your genealogy software program! 3) Tell us the grandparents and great-grandparents names, but don’t give the name of living cousins unless you want to. 4) Are there any of those lines that you don’t know all of the cousins names? Do you care? 5) Tell us about them in your own blog post, in a comment to this blog post, or in a Facebook or Google+ post of your own. 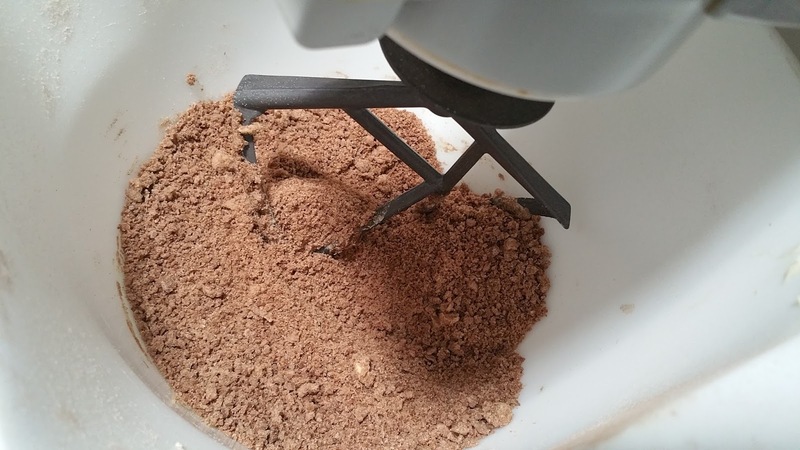 Be sure to drop a comment to this post to link to your work. This week’s Sepia Saturday prompt is a photograph of two people at a piano. Here is a photograph of my great grandparents Helene née Peters (1889 – 1944) and her husband Emil Manock (1883 -1966). 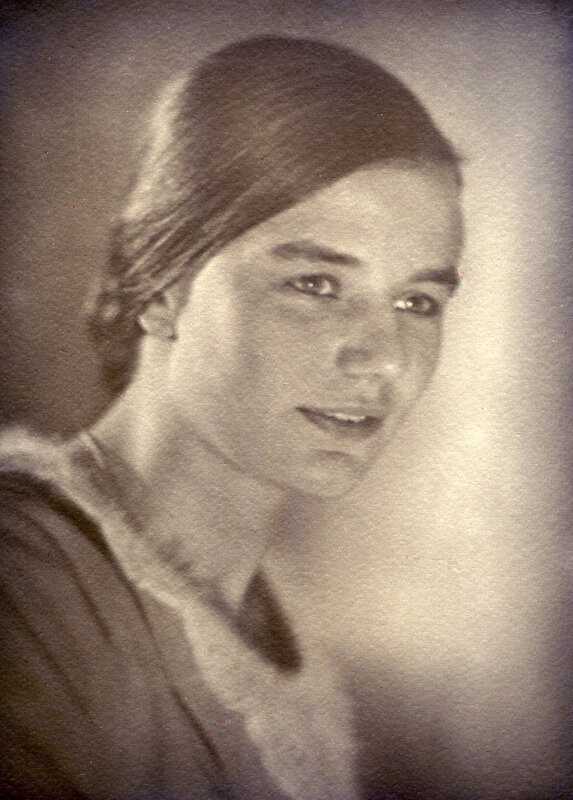 Emil and Helene’s first child, also Helene, was born in 1909. The presence or absence of a child does not help much – the couple may have chosen to be photographed without their children. 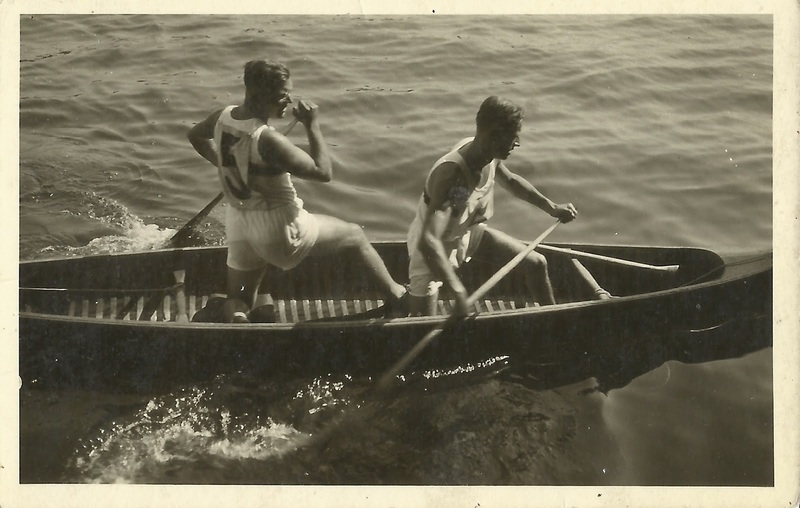 If the photograph was taken in 1909, Helene was twenty and Emil was twenty-six years old. The photograph appears to have been taken at Emil and Helene’s flat, not in a studio. 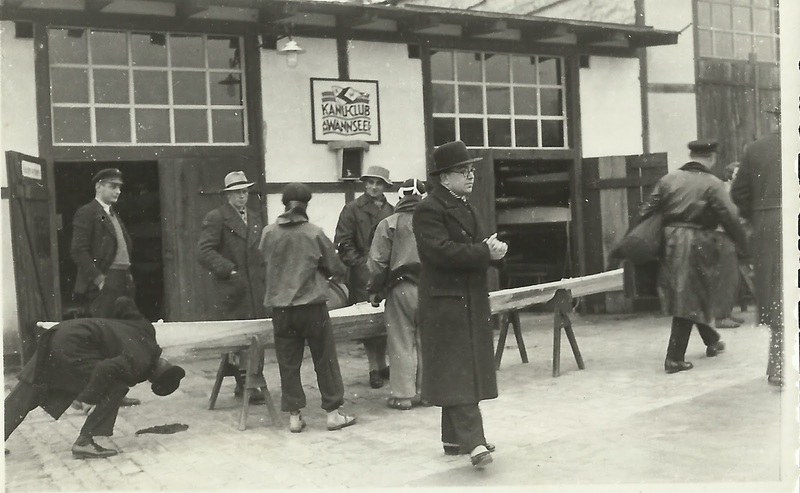 Emil was an interior designer and antique dealer in Berlin. 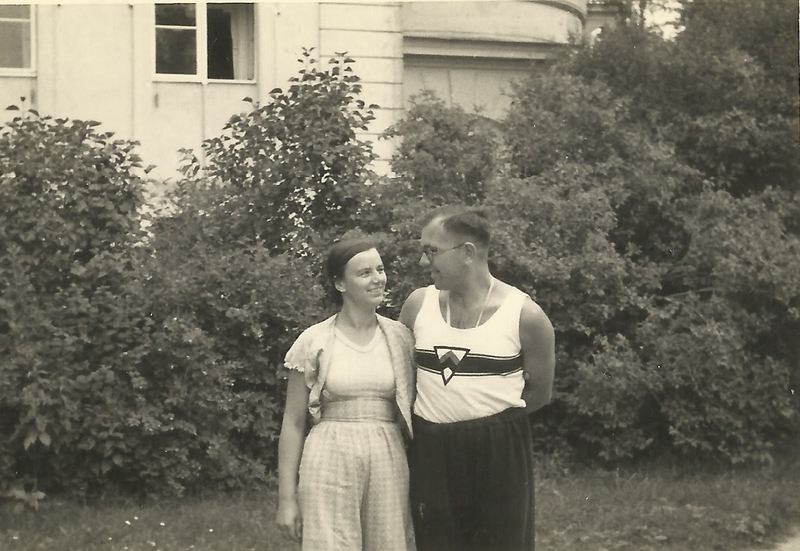 When they first married Emil and Helene lived in Steglitz. Later, but before World War 2, his shop was in Budapester Straße and he lived in a flat upstairs, with the work rooms on the floors above. This area including the shop and flat was bombed during the War. 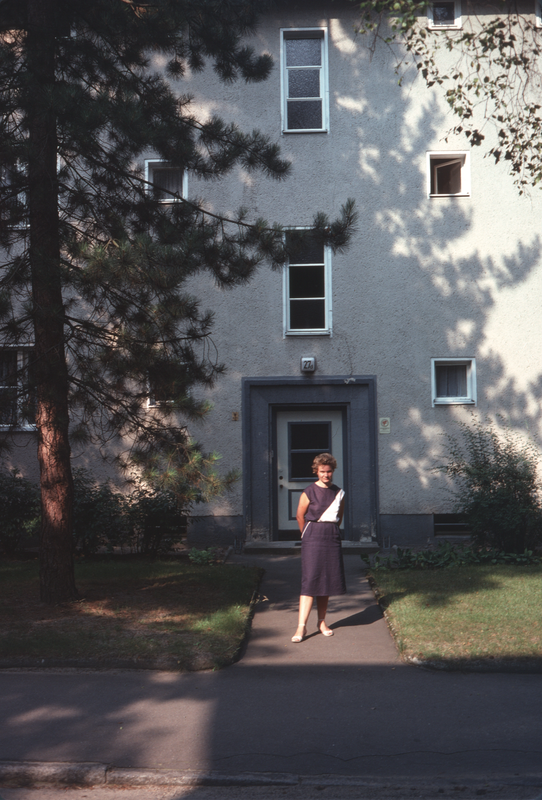 My mother recalls her maternal grandparents living in Budapester Straße opposite the Zoo. 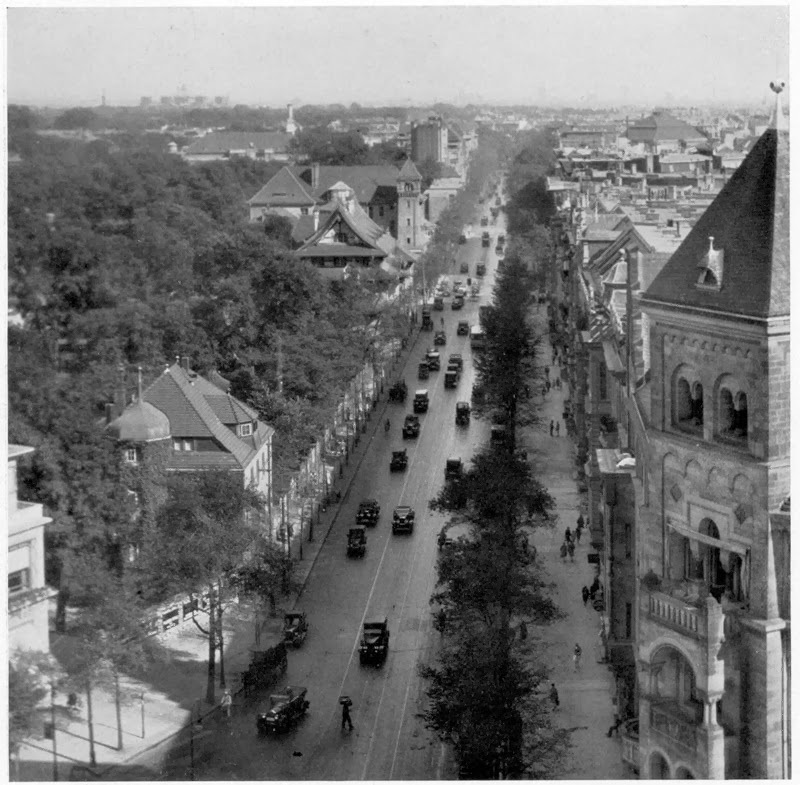 This is an undated, but pre-war, image retrieved from “Budapester Straße Mit Zoo.” ALT – BERLIN. Allside.de, 6 Nov. 2010. Web. 6 Feb. 2014. 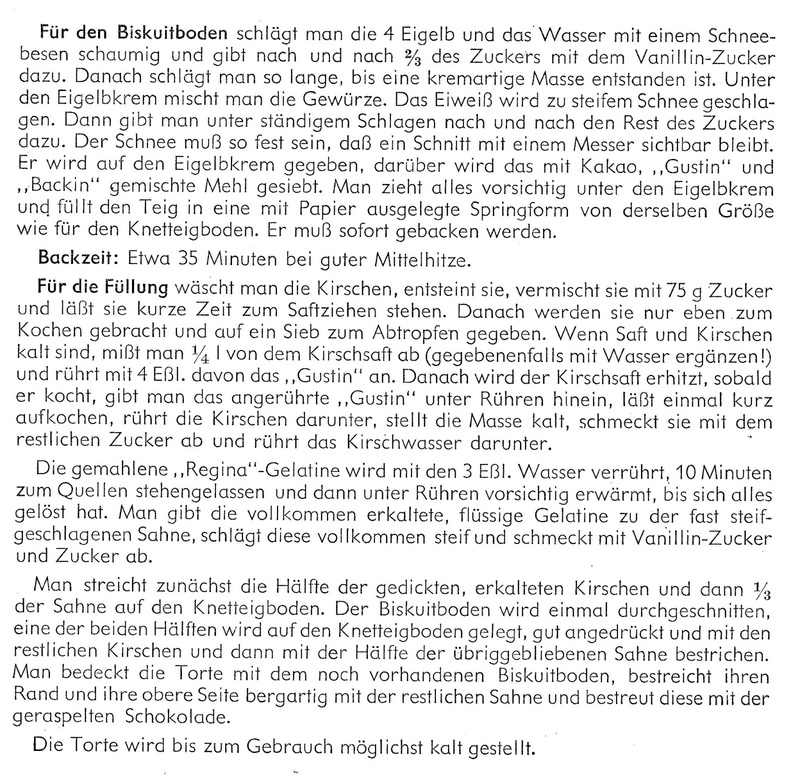 <http://www.allside.de/pages/Budapester%20Strasse%20mit%20Zoo.html>. My mother tells me that there was a grand piano in the flat in Budapester Straße. She was too young to remember it being played. 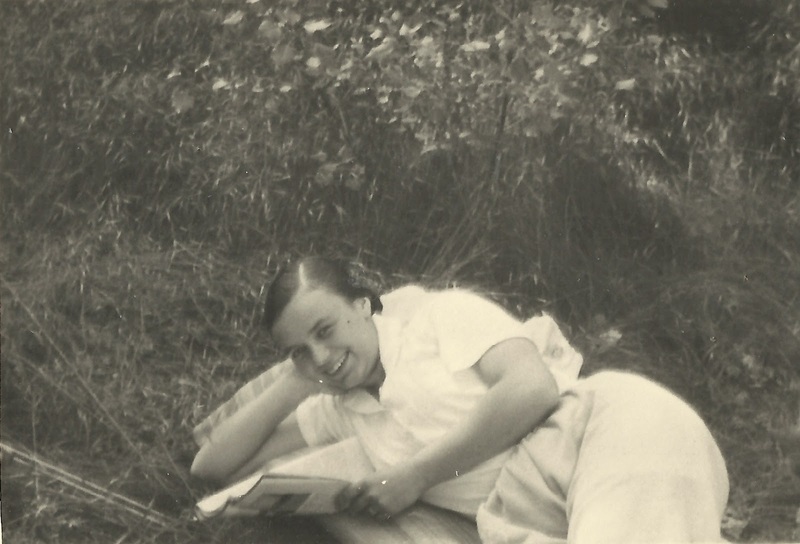 Her mother, my grandmother and Emil and Helene’s daughter Charlotte, learned the piano for fourteen years but did not play once she stopped learning. 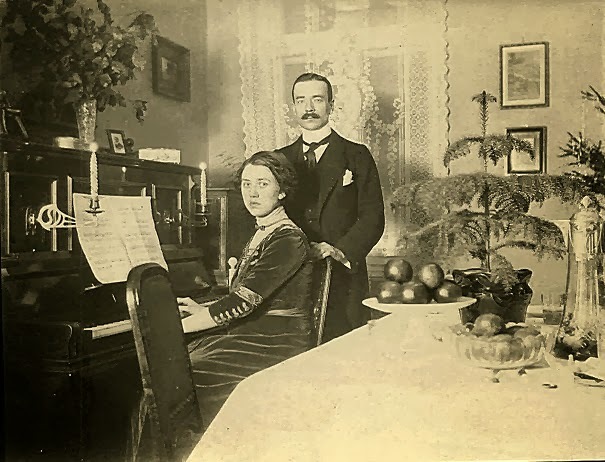 Charlotte’s husband, Hans, spoke in later years of the enormous effort required when they decided to relocate the piano from the second floor to the first floor of the building. Reference: Frost, Lenore Dating family photos 1850-1920. Lenore Frost, Essendon, Vic, 1991. This week’s Sepia Saturday blog prompt is an illustration of a little boy sick in bed. I have no pictures of sick children who are related to me, but in my family tree there are many instances of childhood deaths from illness. During my childhood, I suffered appendicitis and was hospitalised but had no major infection, though I think I remember suffering from chicken pox. I can remember my brother having the mumps and having his tonsils out when he was small. My parents both spoke of serious illnesses in their childhood. 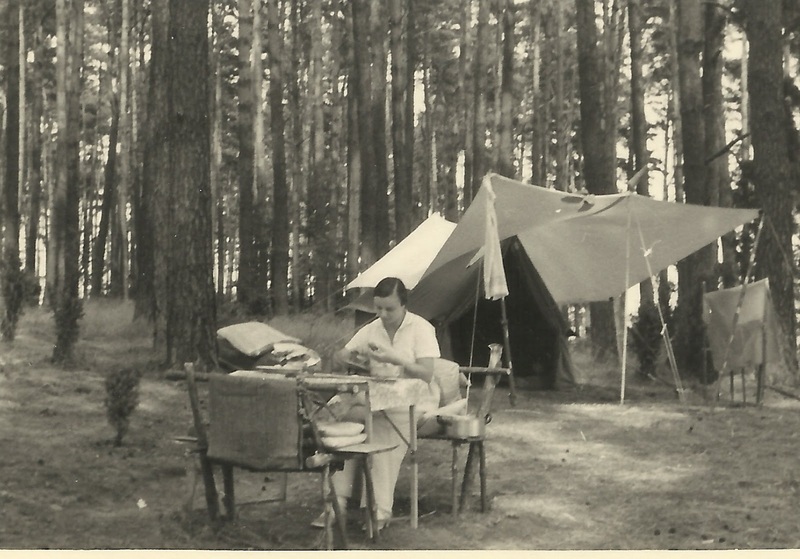 Among these illnesses, my father had scarlet fever and my mother diphtheria. My father was an only child and my mother has one sister – neither suffered the death of a sibling. Greg’s paternal grandfather Cecil Young had one brother, one sister and three half-siblings. His sister Caroline Young (June 1895 – 10 July 1895) died 2 1/2 weeks after she was born on 10 July 1895. 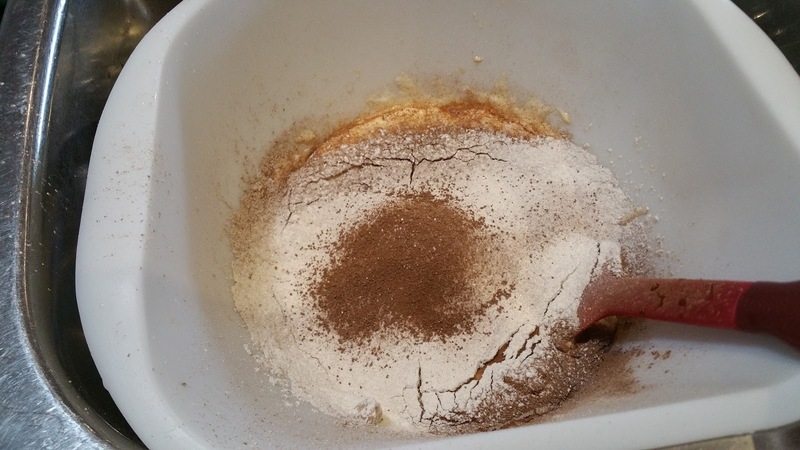 The cause of death was given as “debility from birth”. She is buried in Timor cemetery. Greg’s paternal grandmother Elizabeth Cross was one of ten children. They all lived to adulthood. Greg’s maternal grandfather Arthur Sullivan had four brothers and sisters, a half-sister and a half-brother, William Ernest Dare Morley, who died on 2 February 1880 at East Brighton of “congestion of the brain” aged 15 days. Greg’s maternal grandmother, Stella Esther Gilbart Dawson, was one of eight children, all of whom survived until adulthood. Of my grandparents, only my maternal grandmother had a sibling who died young. Emil Oswald Manock was born on 17 April 1914 at Steglitz, Berlin and died there on 3 December 1914. My grandmother told me her brother died from “a hole in the heart”. John Young, my husband’s great grandfather, had 12 siblings, five died young. The first child of George and Caroline Young was George Young who was born and died in 1854, probably at Beechworth. His birth and death predate civil registration in Victoria and there is no death certificate. He was remembered on each of his sibling’s birth certificates. Annie Young died 16 April 1873 aged 10 months of dysentery at Lamplough. In 1876 the Young family lost three children within a month. On 31 March Laura Young died aged 2 from diphtheria after an illness of 5 days. On 21 April her brother Edmund Young aged 6 years also died of diphtheria after an illness of 14 days. 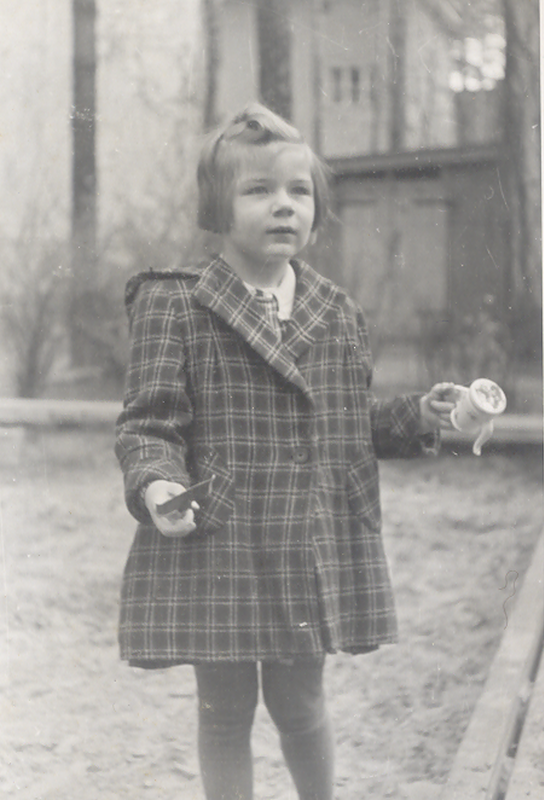 On 27 April Caroline Young aged 8 1/2 years died of scarletina maligna (acute scarlet fever) after an illness of 1 week. Sarah Jane Way, the wife of John Young, had nine siblings of whom four died young. William John Way died aged 6 months on 18 January 1858 of “congestion of the brain” at East Collingwood, Melbourne. Mary Jane Way died age 4 months on 19 June 1859 of “cancer of the eye” also at East Collingwood. Martha Way died aged 13 months on 10 August 1875 of rubella at Parkes, New South Wales. Harriet Elizabeth Way died two days after her ninth birthday on 18 May 1879 of typhoid fever at Parkes. Frederick James Cross had ten siblings. One died young. Thomas Bailey Cross aged 2 died at Carngham on 28 January 1875. 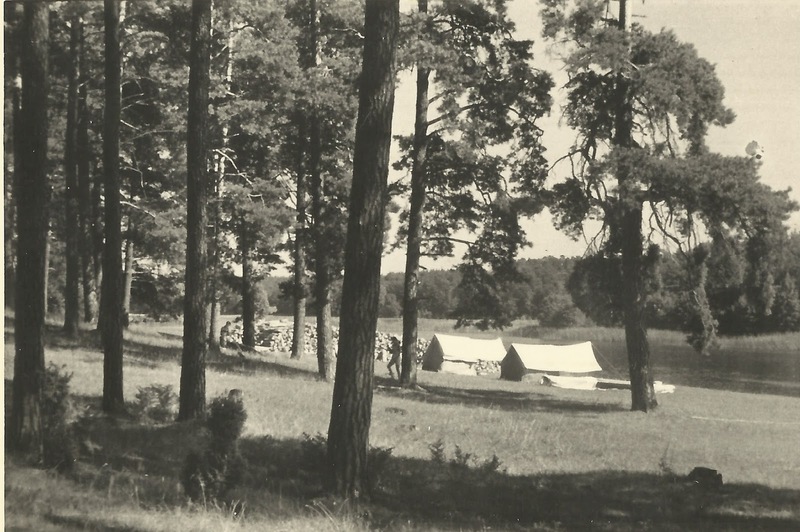 In the photograph below taken about 1890, Thomas is represented by the dark cloth on the floor in the lower right hand corner of the picture. On the back of the photo his name was with those of his brother’s and sisters. 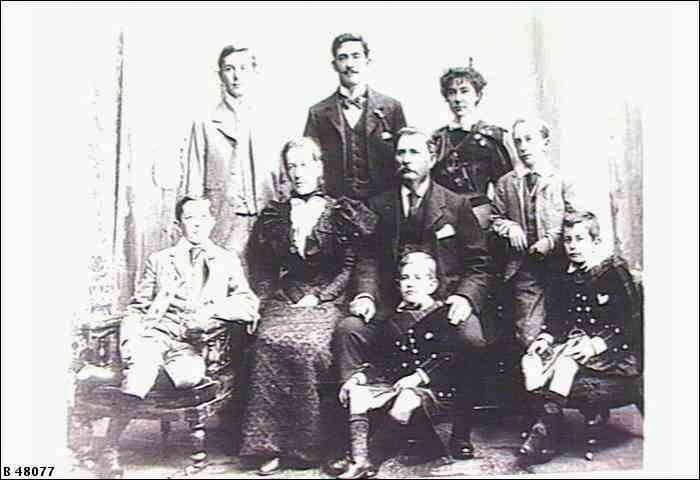 Ellen Cross and family about 1890. 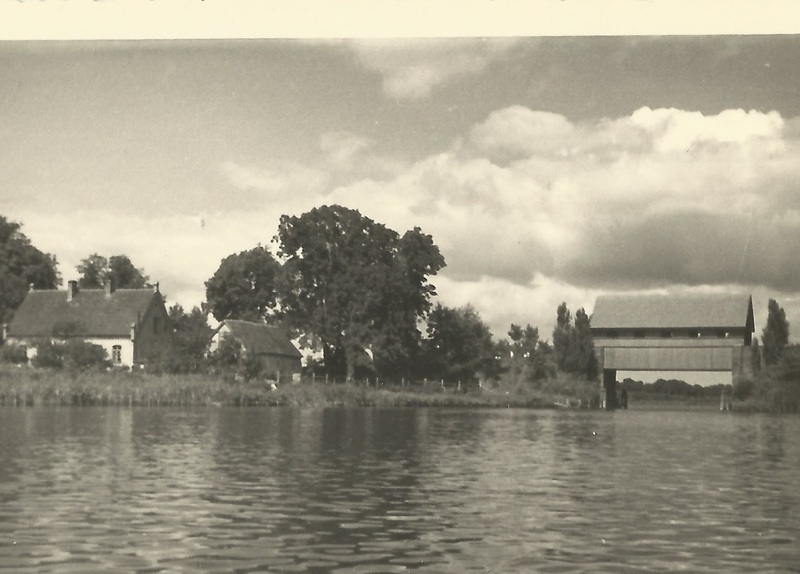 Picture from Gale Robertson, great grand daughter of Frederick James Cross and great great grand daughter of Ellen. Ann Jane Plowright, wife of Frederick James Cross, had six siblings. Two died young. 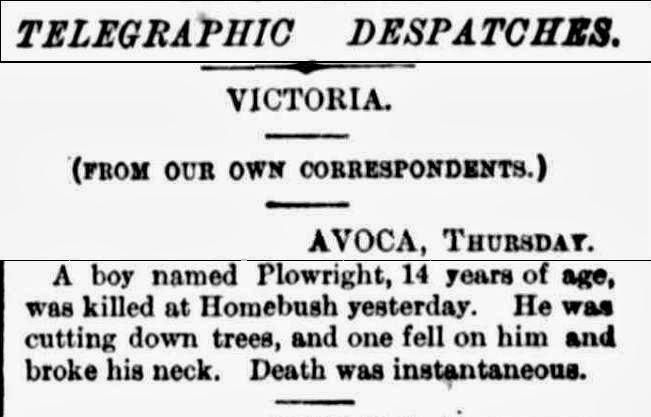 John Plowright died on 20 January 1872 aged 4 days old after a premature birth at Homebush near Avoca, Victoria. Frederick Edward Plowright died aged 14 years at Homebush on 24 April 1878. He was cutting down a tree and it fell on him, breaking his neck. He died instantly. “TELEGRAPHIC DESPATCHES.” The Argus (Melbourne, Vic. : 1848 – 1957) 26 Apr 1878: 5. Web. 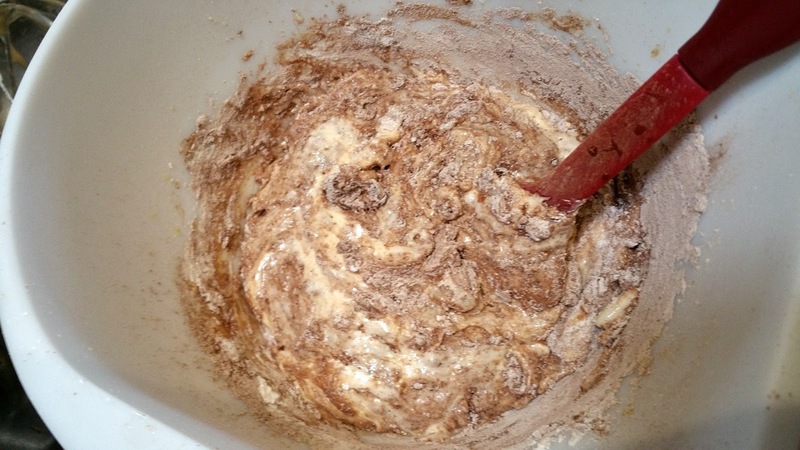 21 Sep 2013 <http://nla.gov.au/nla.news-article5930194>. Anne Morley had seven siblings. Five died young. William Morley born about 1849 and Peter Morley born about 1851 had both died in England before the family emigrated in 1853. Elizabeth Morley died at Collingwood Flat on 10 March 1854 aged 5 years old of “Tabes Mesenterica“: tuberculosis or swelling of the lymph glands inside the abdomen. 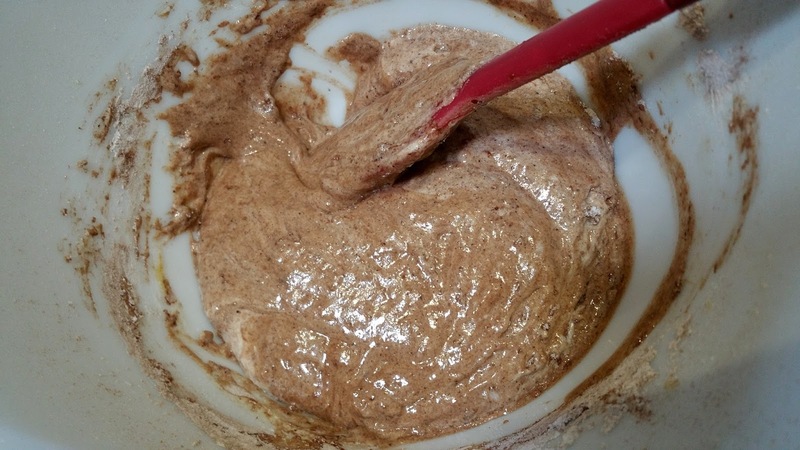 Children became ill drinking milk from cows infected with tuberculosis. 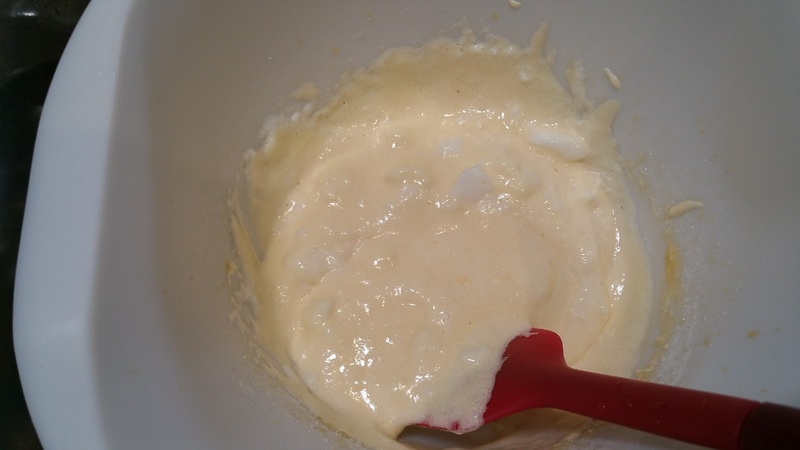 This is now uncommon as milk is pasteurised. (“Tabes Mesenterica (Meaning Of).” Encyclo Online Encyclopaedia. Encyclo, 2012. Web. 21 Sept. 2013. 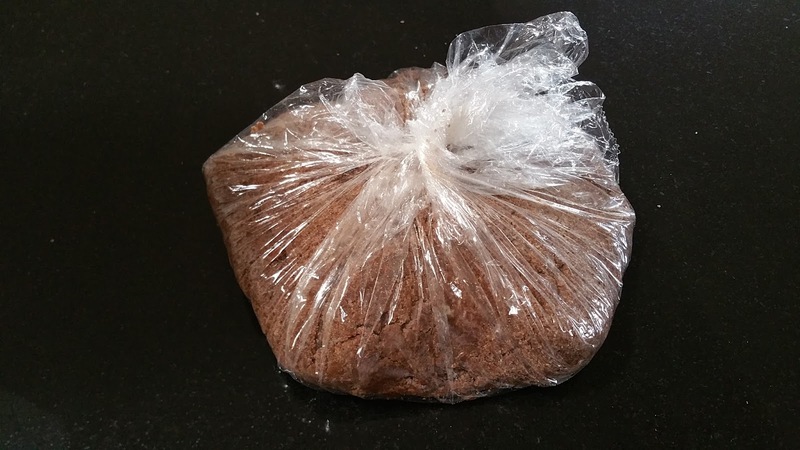 <http://www.encyclo.co.uk/define/tabes mesenterica>.) Harriet Ann Morley died at East Collingwood on 5 January 1858 of atrophy aged 15 months. Mary Jane Morley died age 3 in 1858. Henry Dawson, the son of Isaac Dawson and Eliza Skerrit was born on 30 Jul 1864 in Corby, near Grantham, Lincolnshire, England. He had a twin brother, Charles, and at least eight other siblings, of whom one, George Dawson (1862 – 1863) died aged less than two years old. Edith Caroline Edwards, daughter of Francis Gilbart Edwards and Caroline Ralph was born on 16 Sep 1871 in Sunnyside, Ballarat, Victoria. She had nine siblings of whom two died young. Benjamin Gilbart Edwards (1887 – 1888) was born in Ballarat and died aged 10 months at Richmond in Melbourne. Ernest Francis Gilbart Edwards (1891 -1901) died aged 10 in Brighton. The siblings of my paternal great grandparents all survived to adulthood except one. Mary Jane Cudmore, one of 13 children, died aged 11 months on 20 November 1884 and is buried at Brighton cemetery, Adelaide. I know only a little of the siblings of my maternal great grandparents and I have details only of those that survived to adulthood. It may be that they all did survive, but more research is needed to be sure. I don’t have enough details to look back one further generation to the siblings of my and my husband’s great great grandparents. While I have details about a few of the families, information on others is missing. 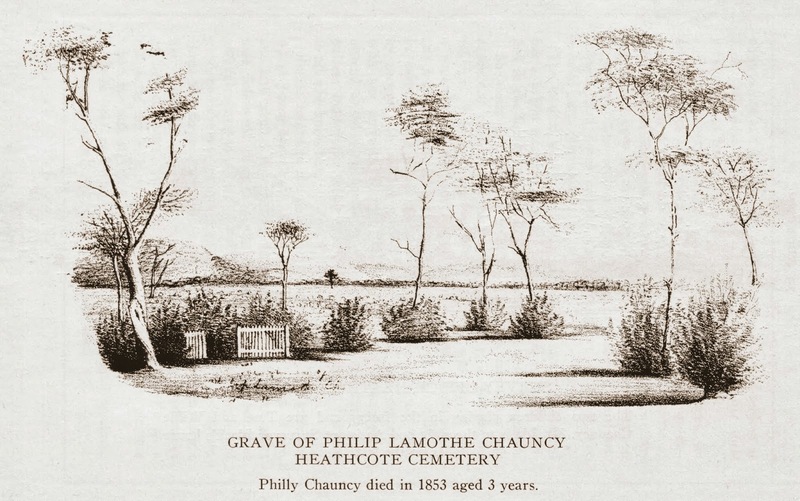 Hence I shall mention only one death from that generation.My great great great grandfather wrote about the death of his son at Heathcote and sketched his grave. 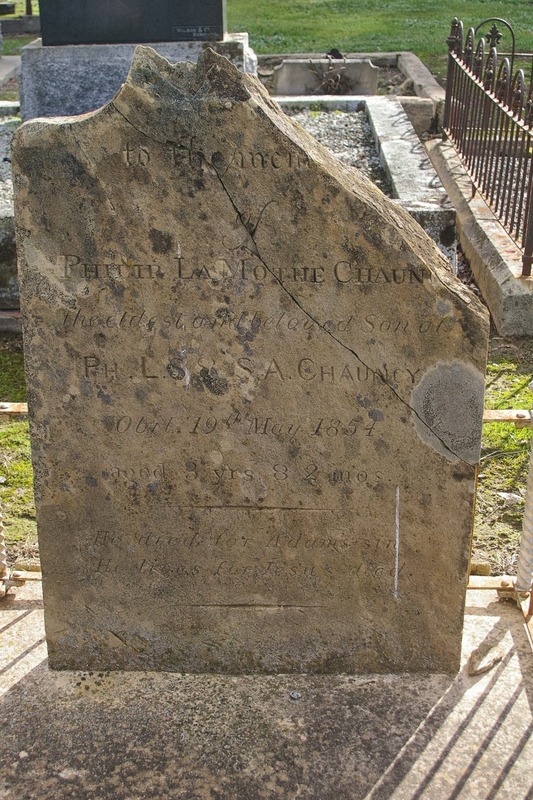 The headstone, although damaged, still survives. Most of our forebears came from Victoria and we are fortunate in the high quality of vital records which provide a lot of information for family history. In the summary below, where cause of death is not stated I have not obtained the death certificate.